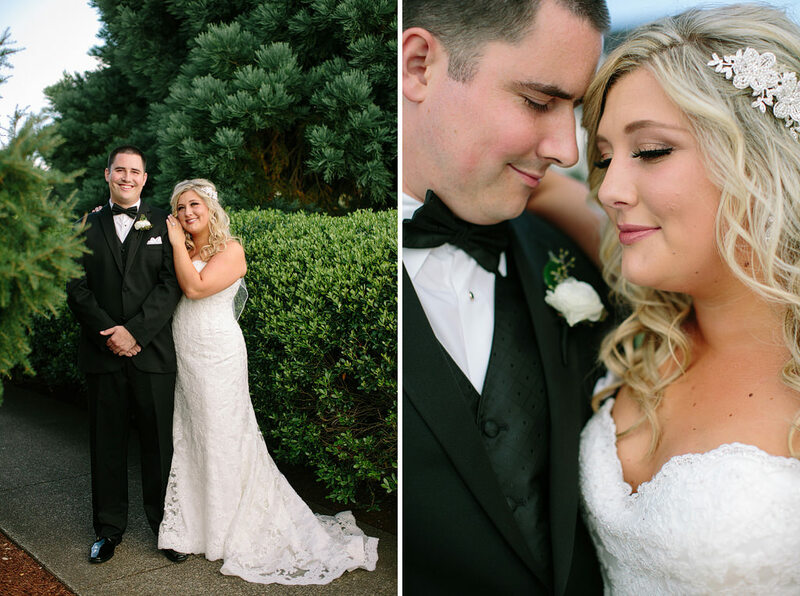 Whitney and Tony are such a beautiful couple! 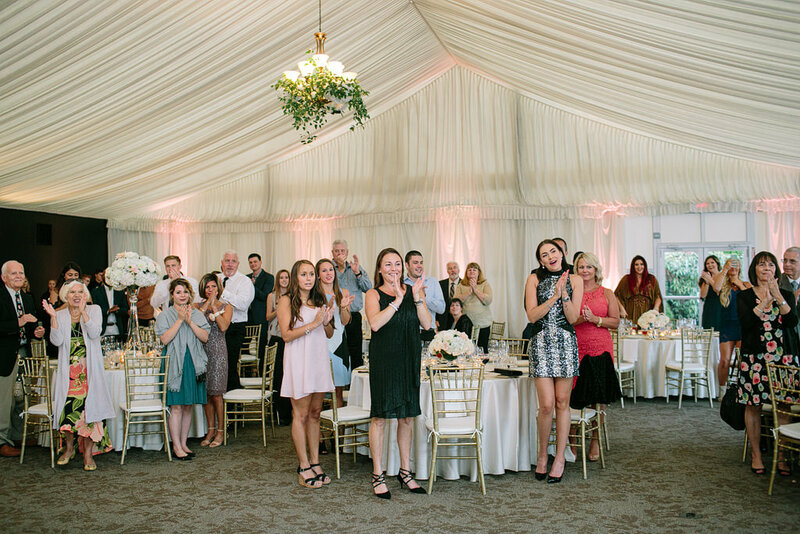 They have so much love and support being poured their way from all their wonderful family and friends. 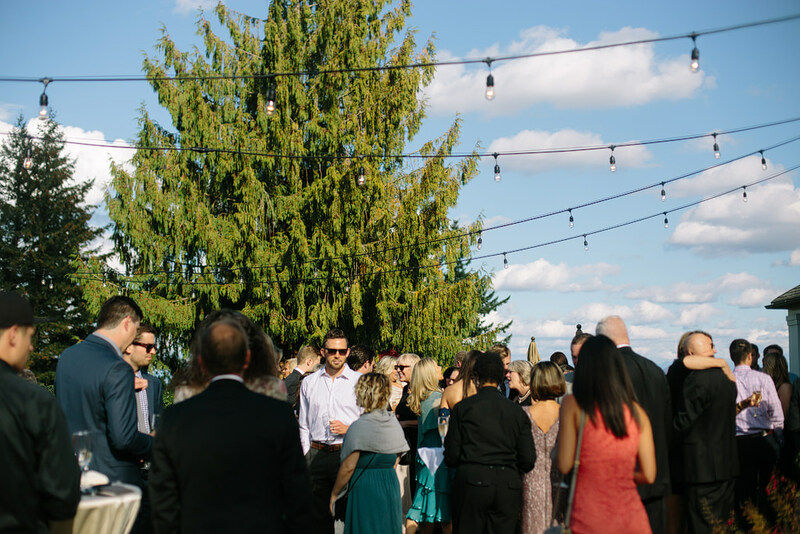 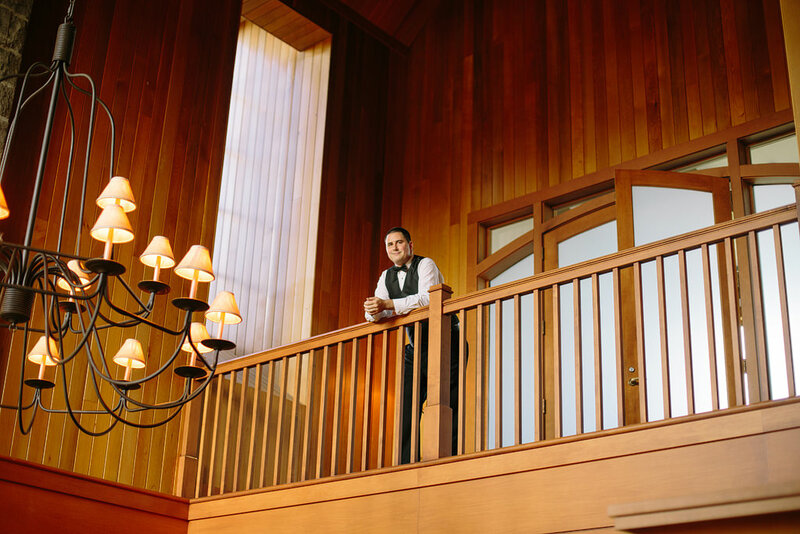 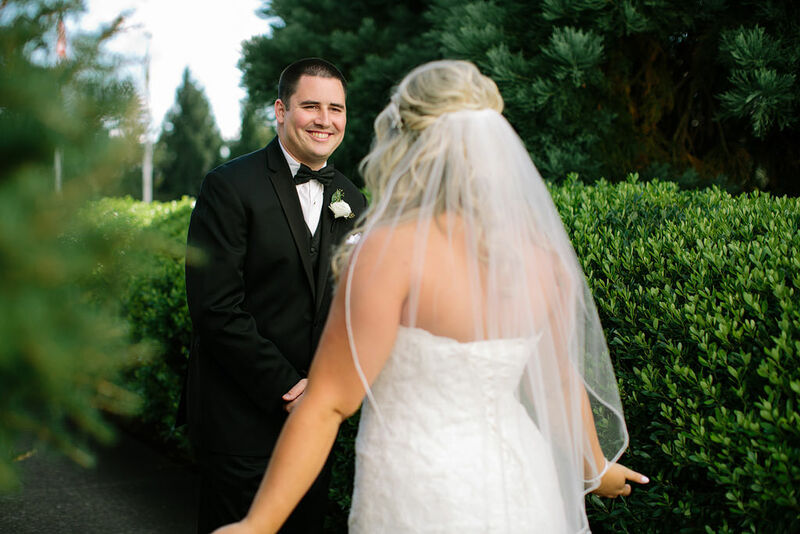 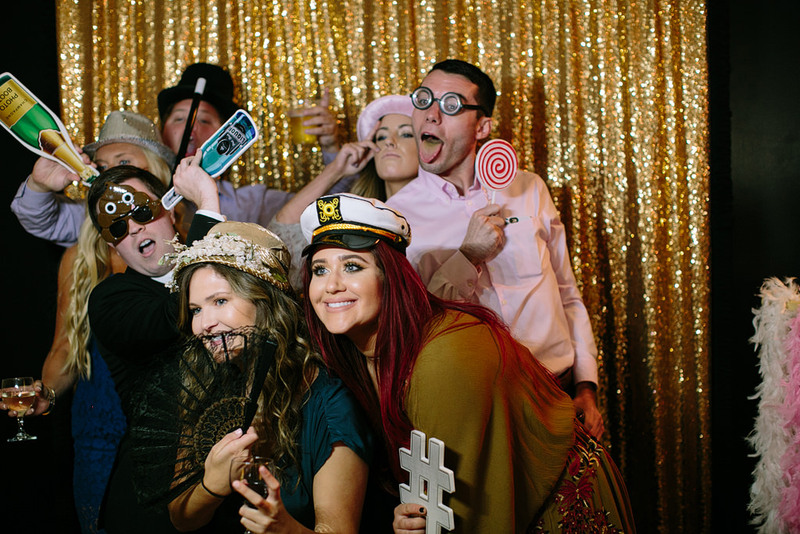 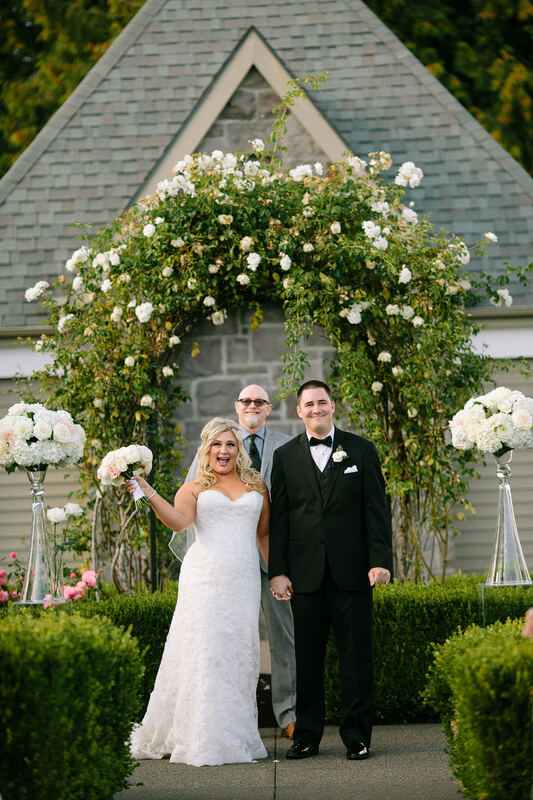 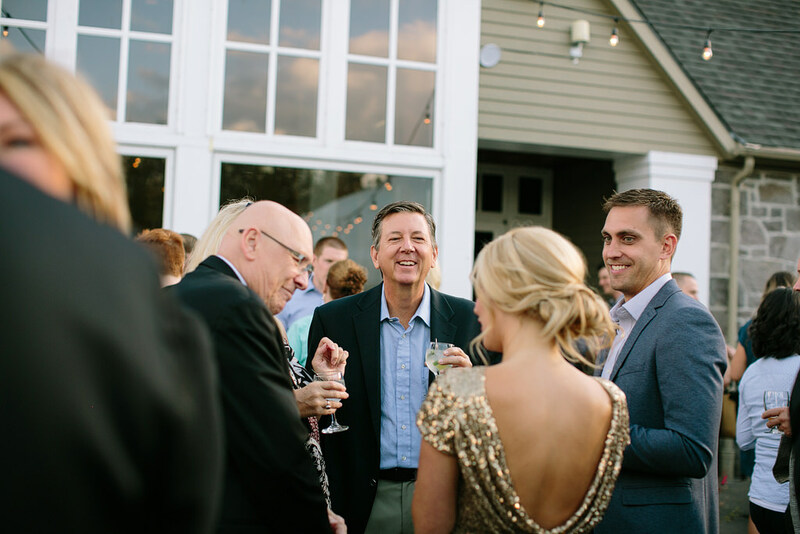 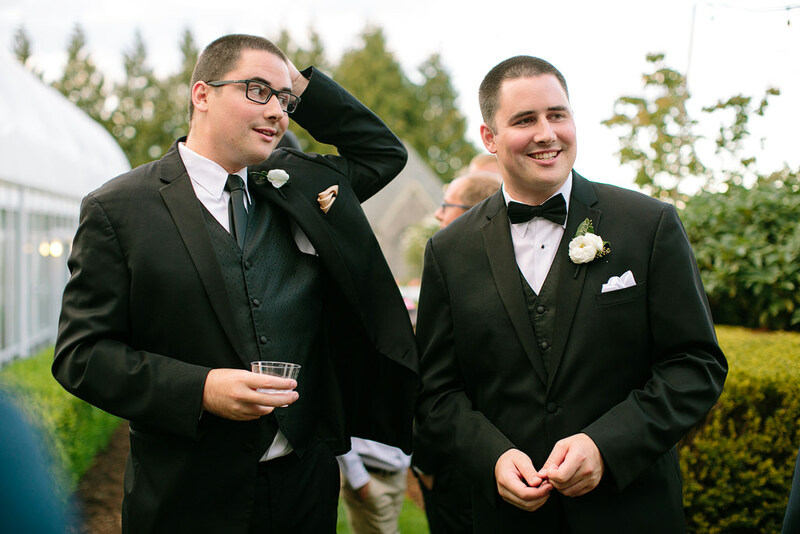 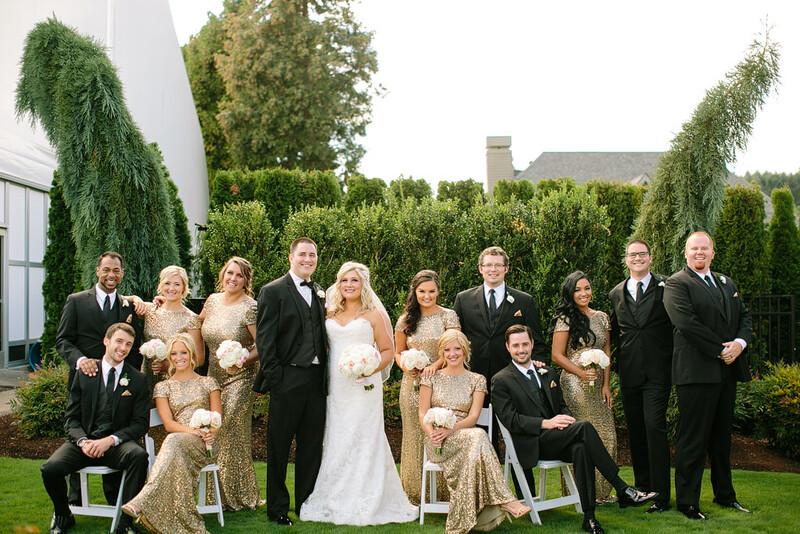 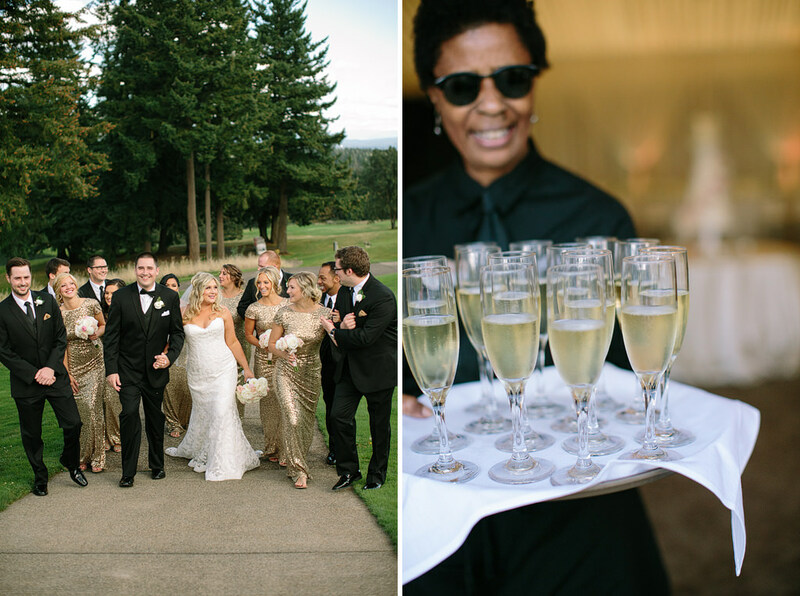 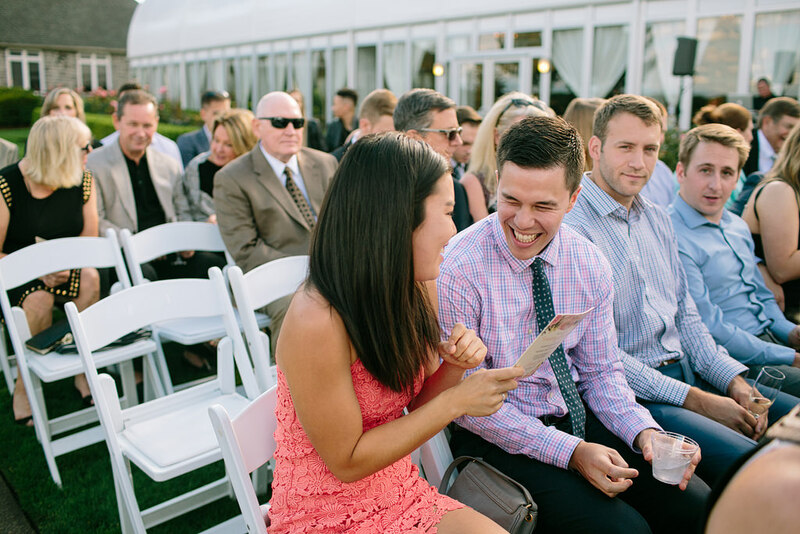 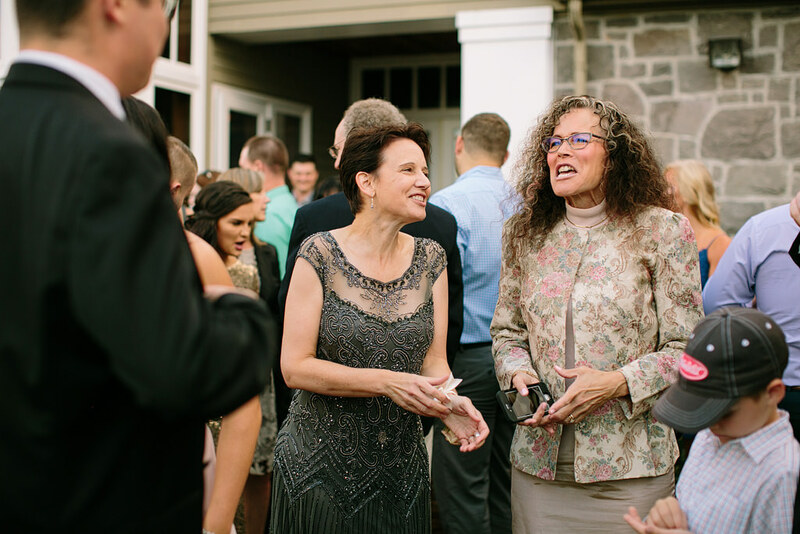 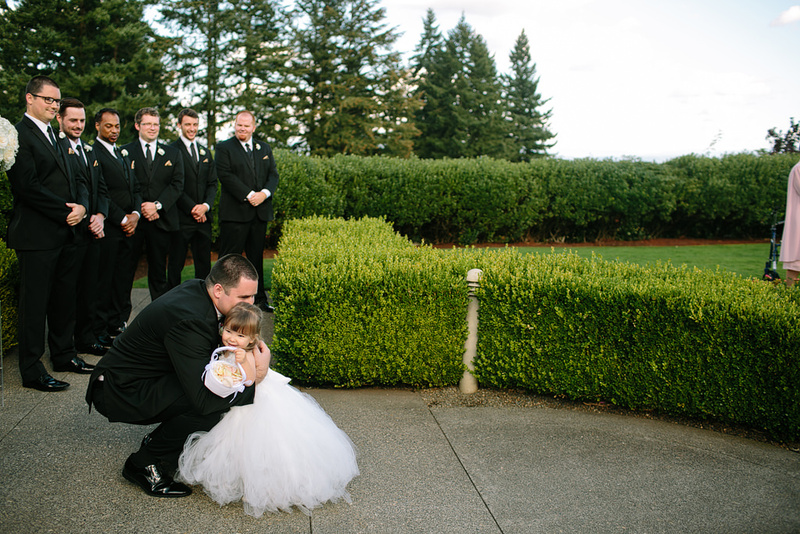 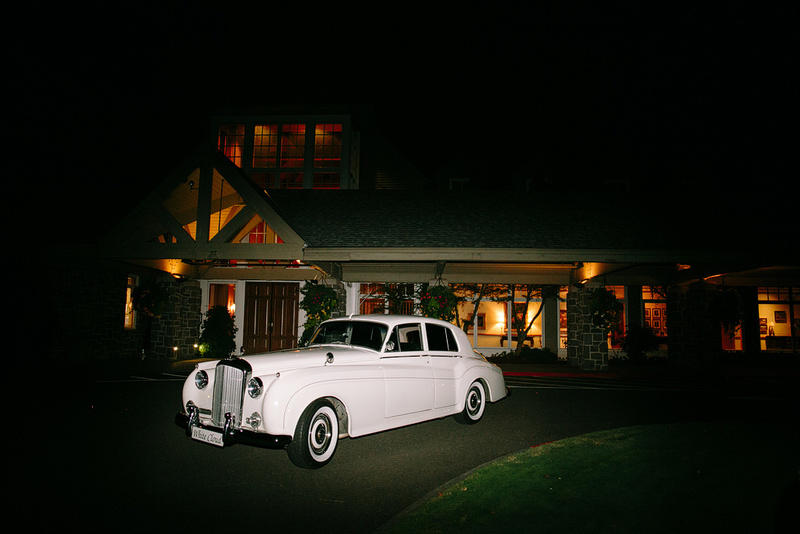 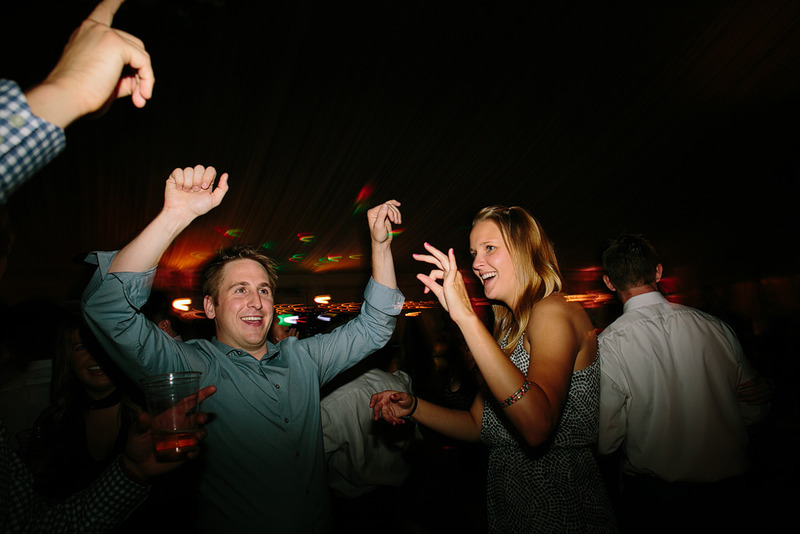 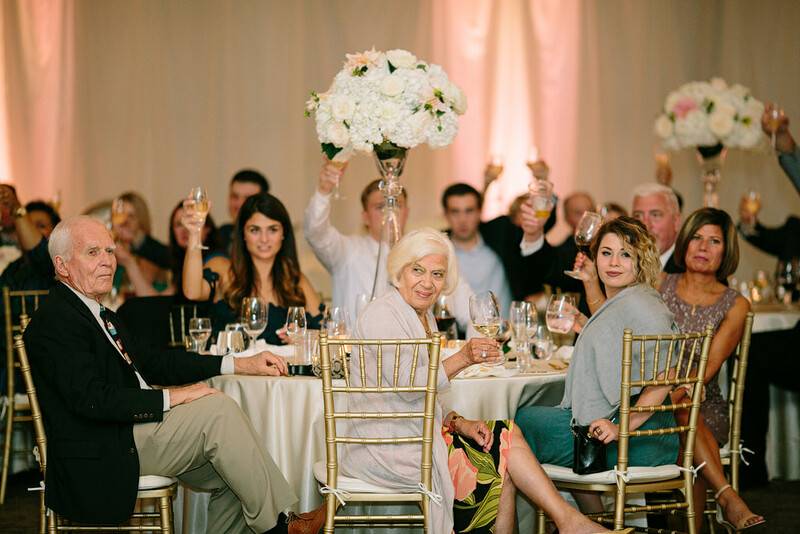 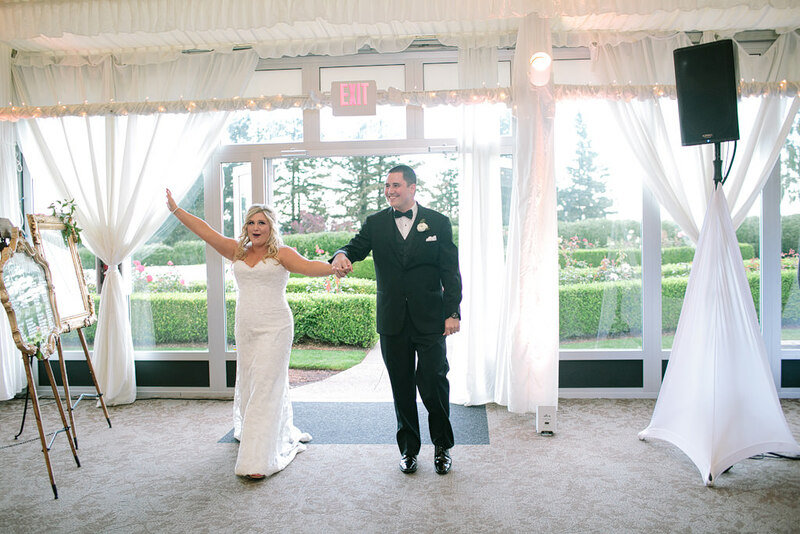 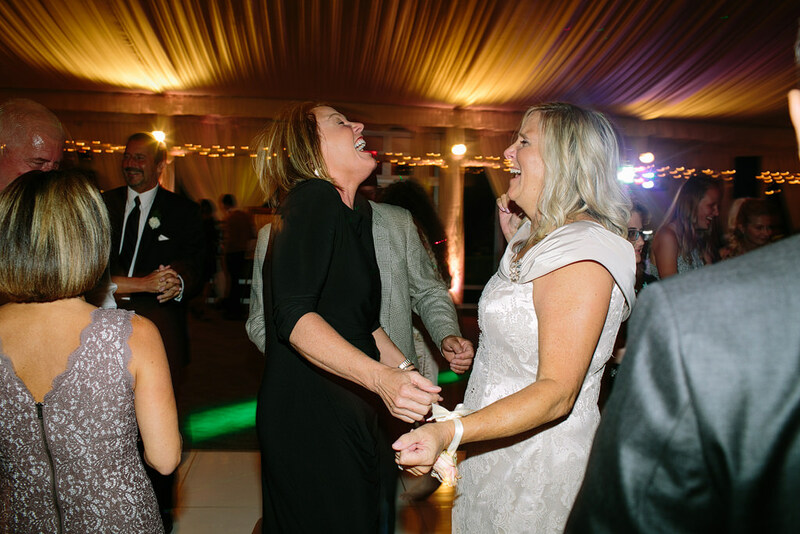 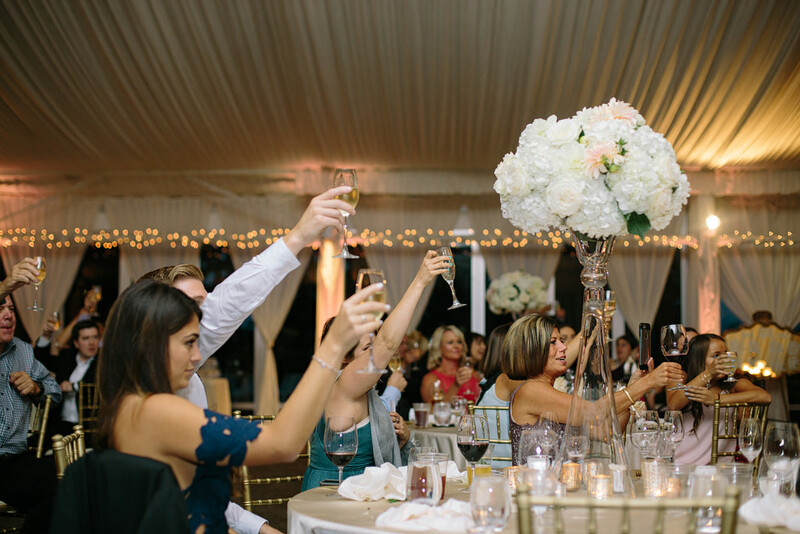 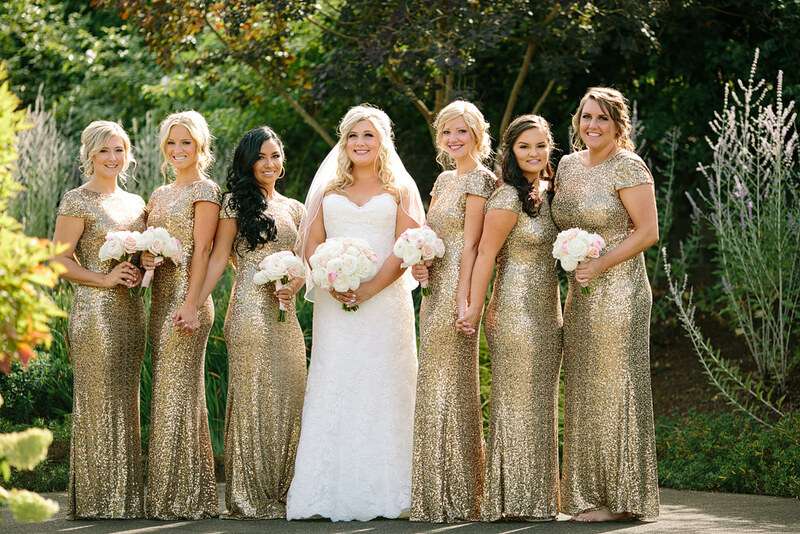 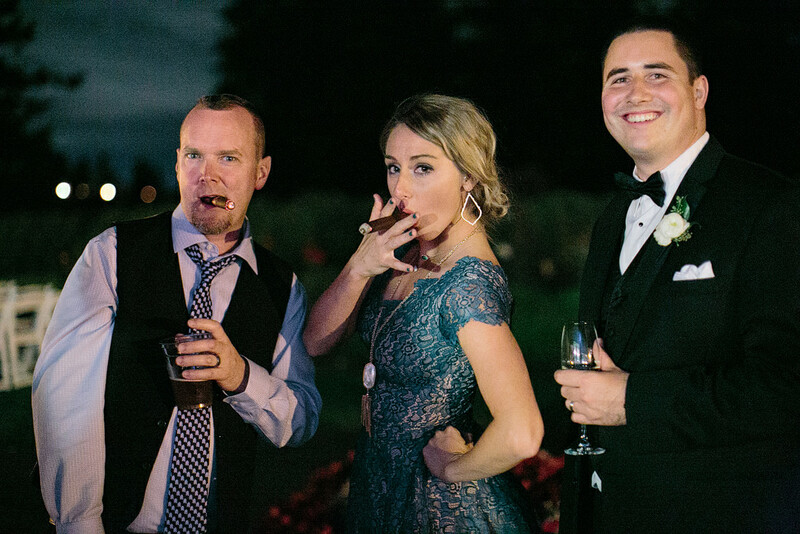 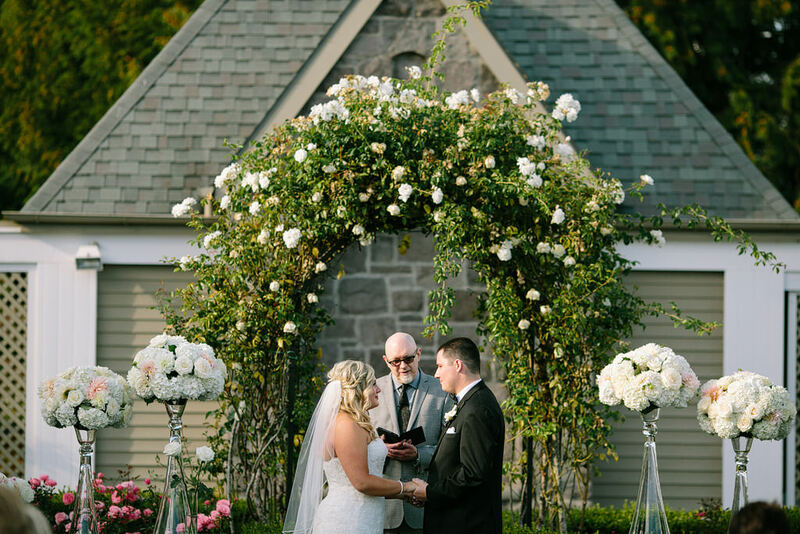 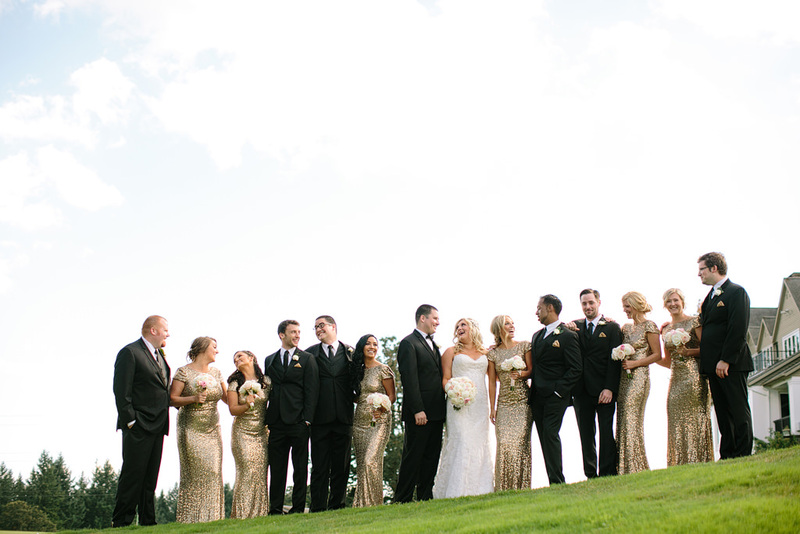 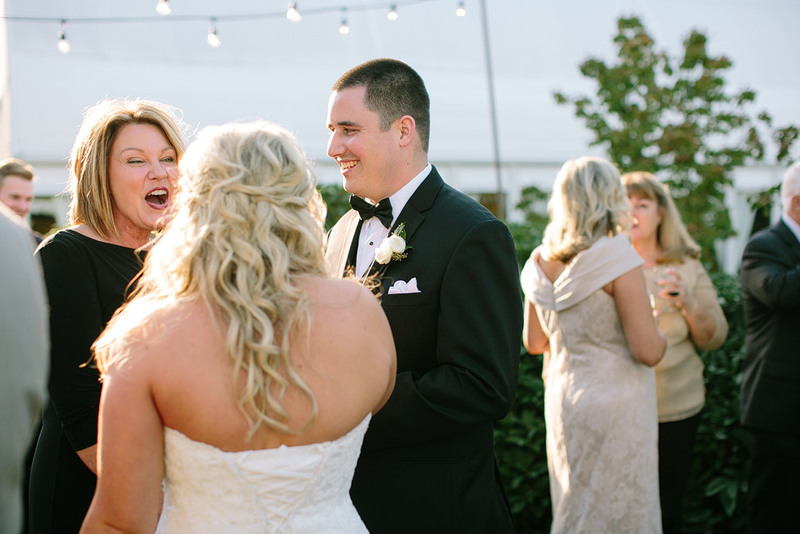 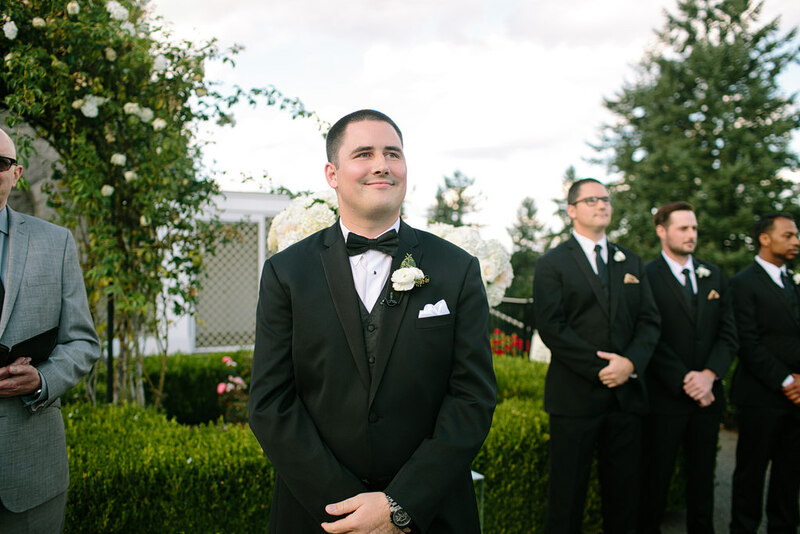 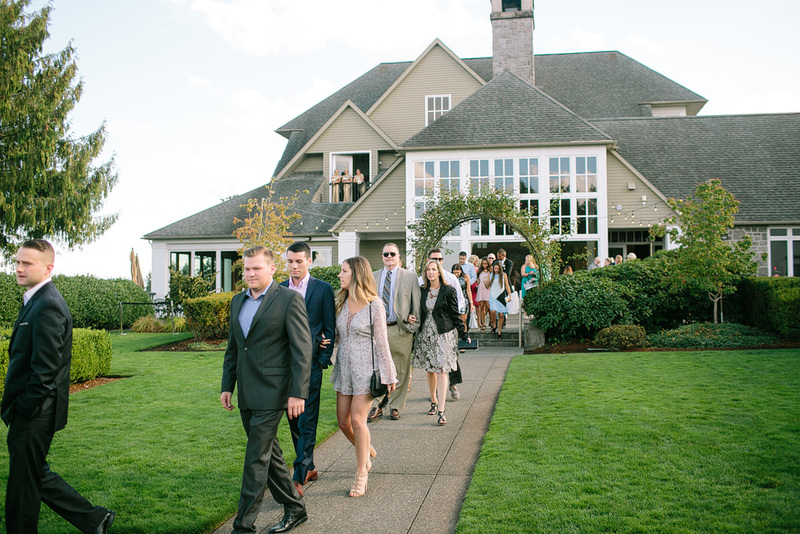 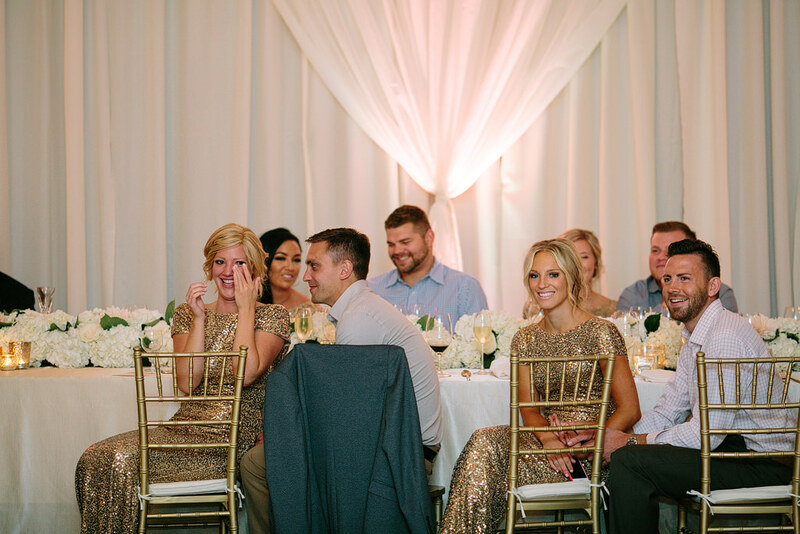 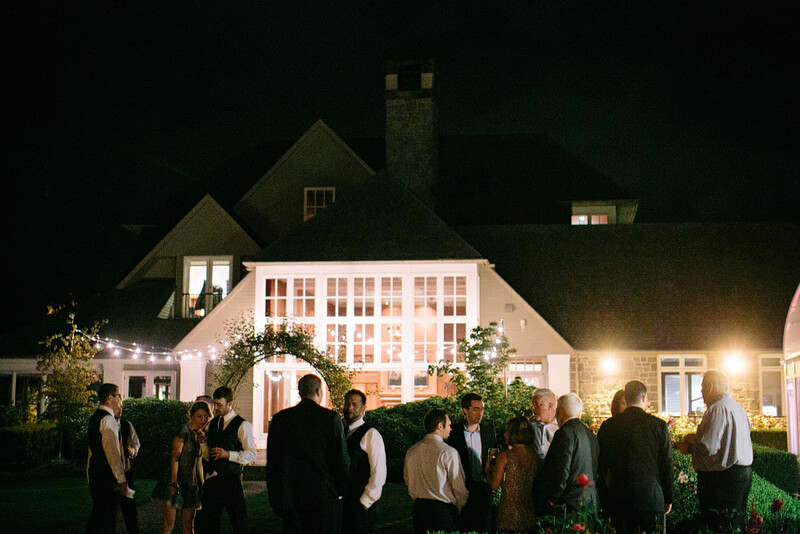 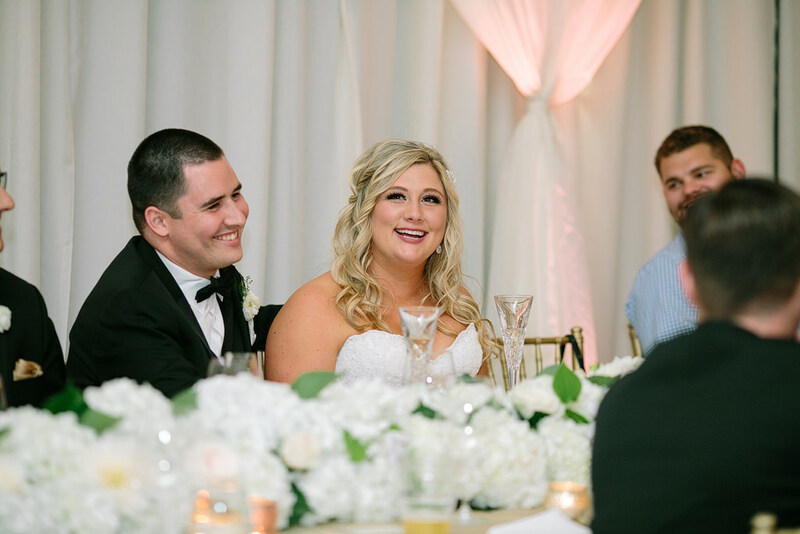 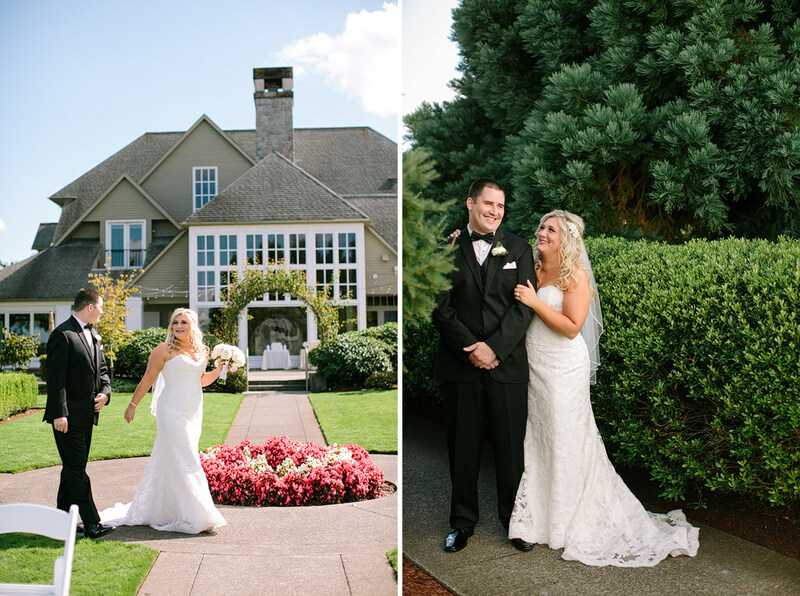 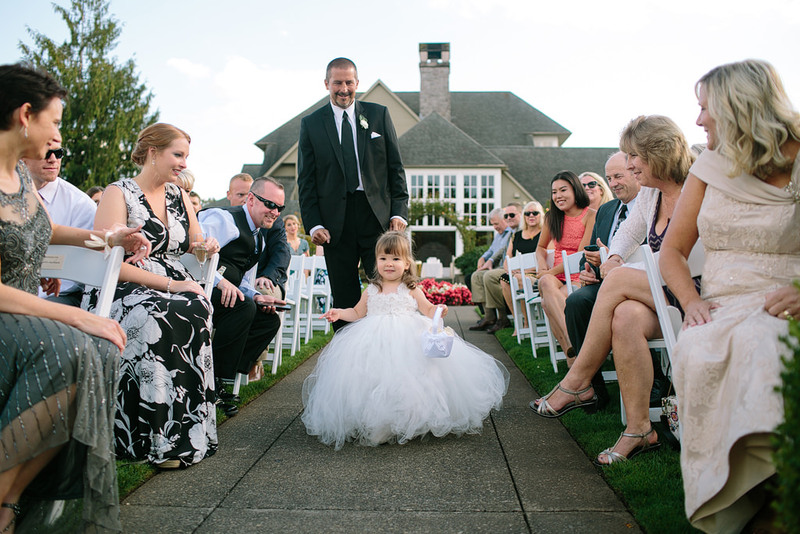 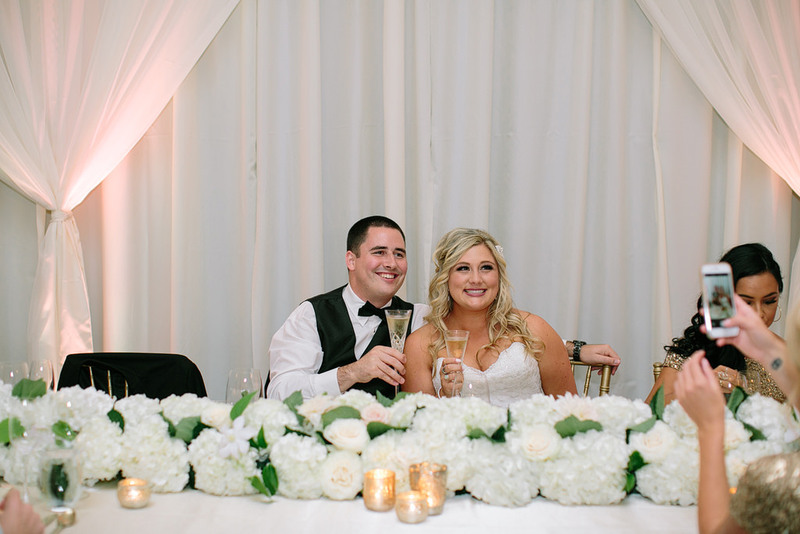 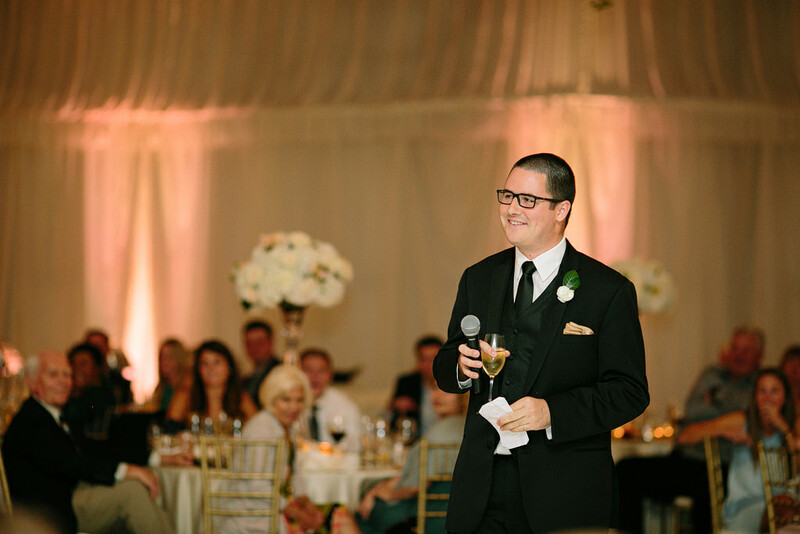 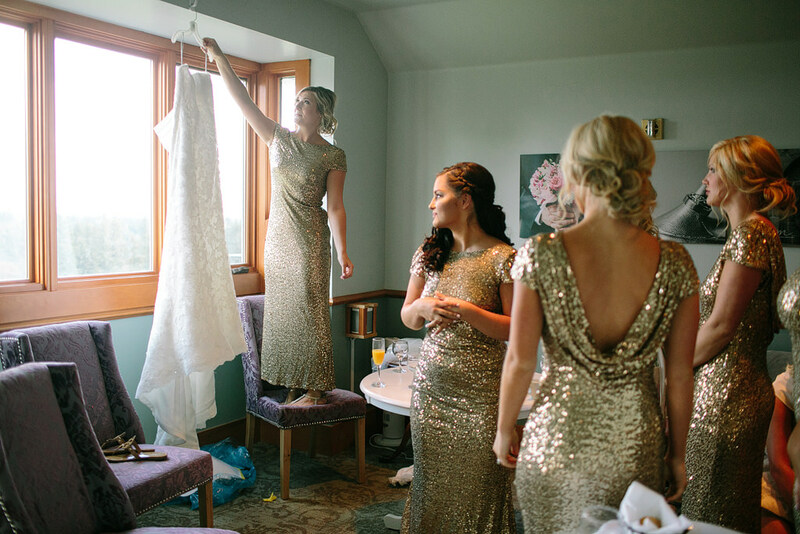 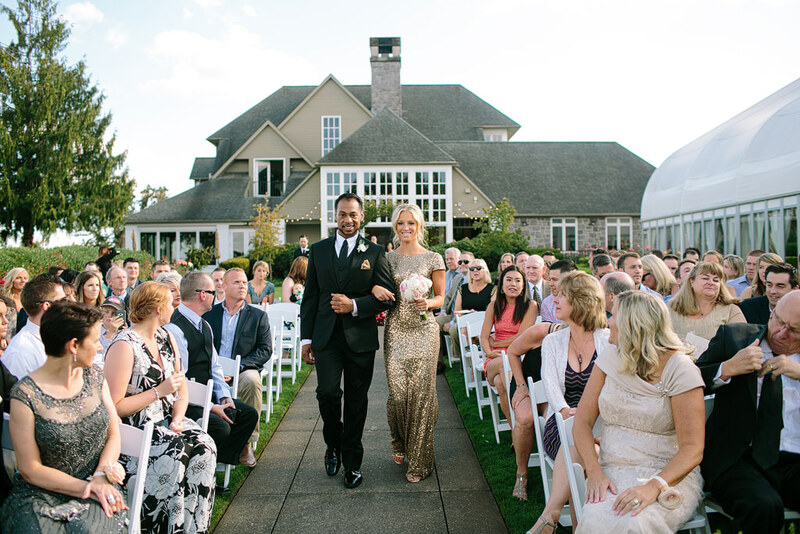 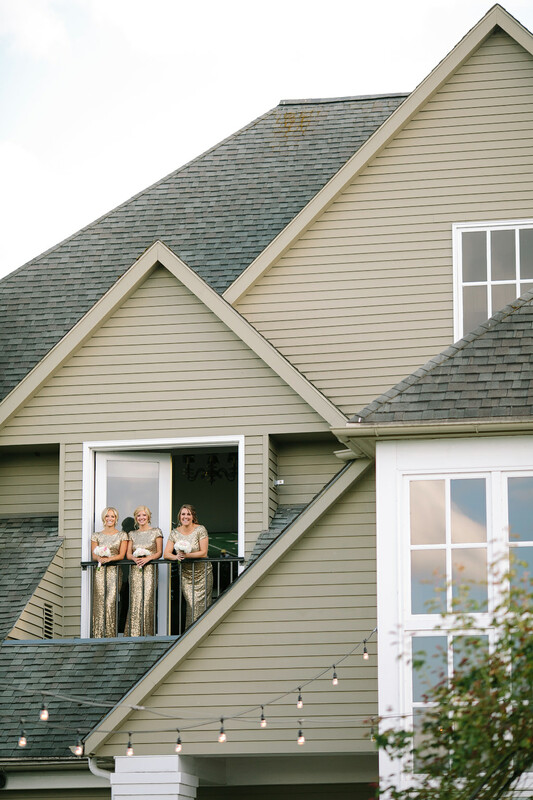 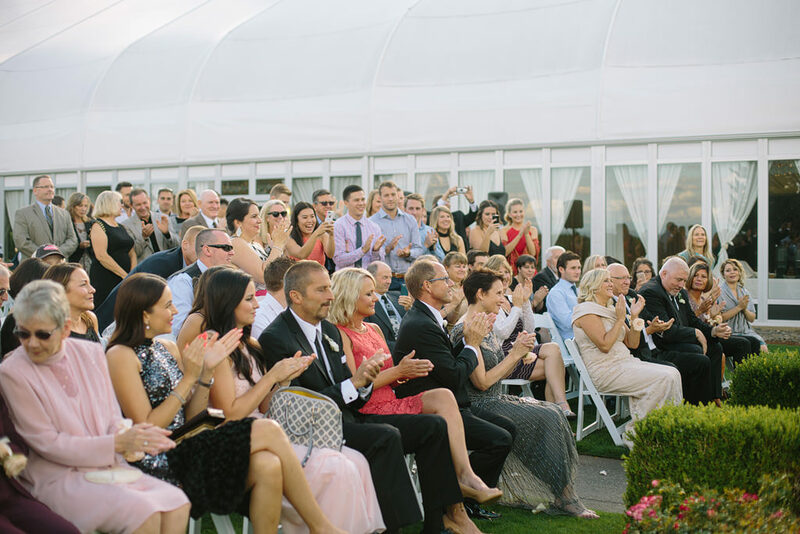 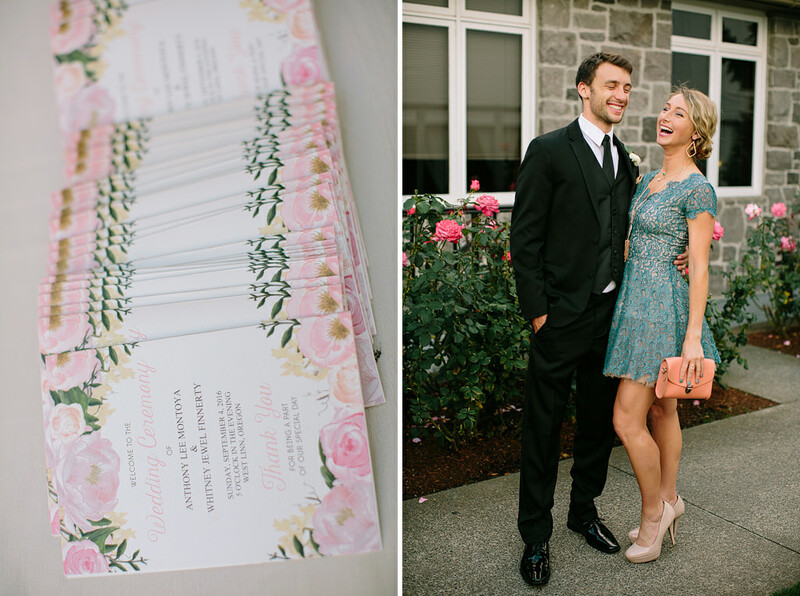 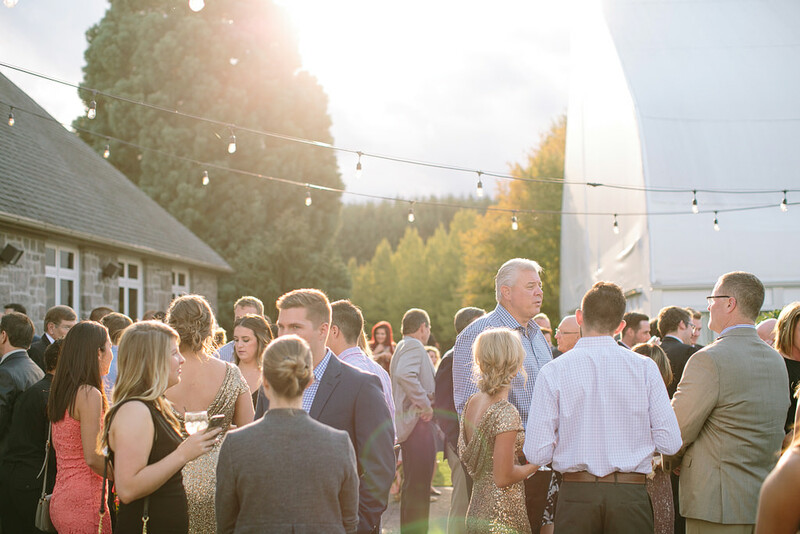 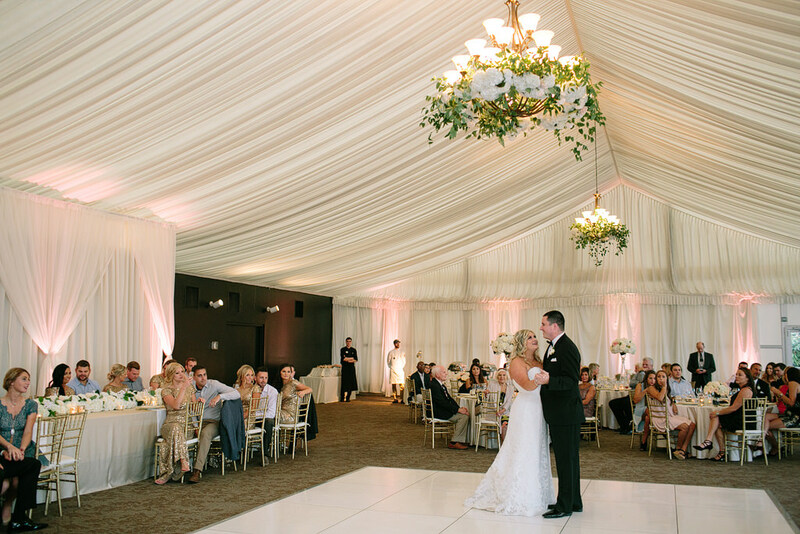 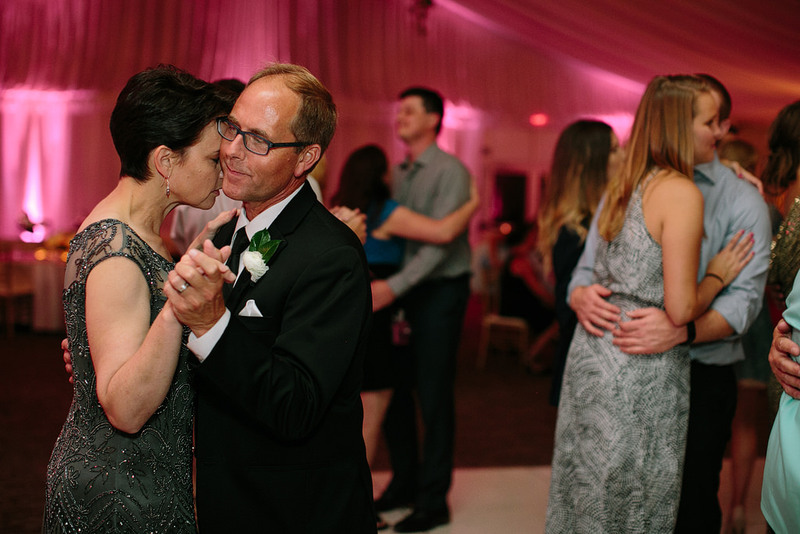 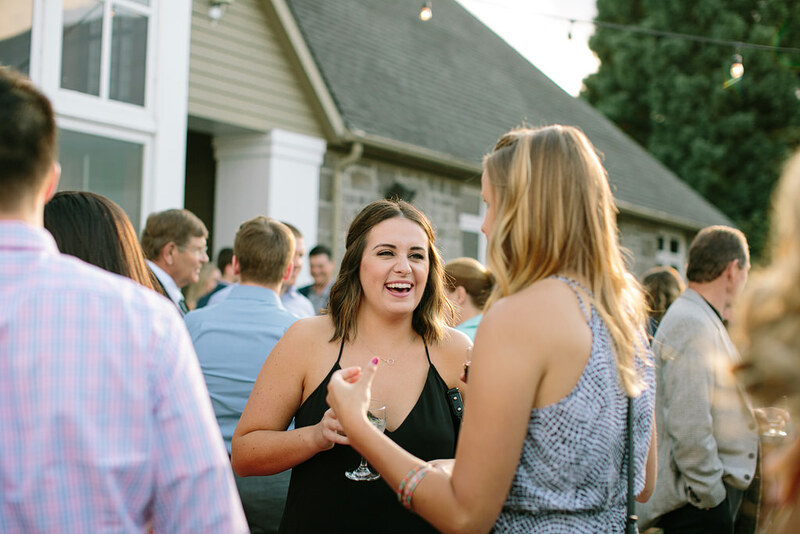 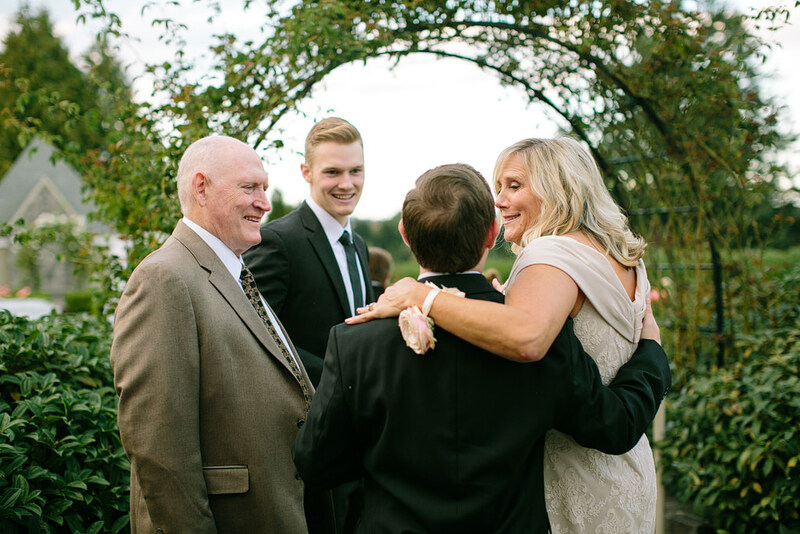 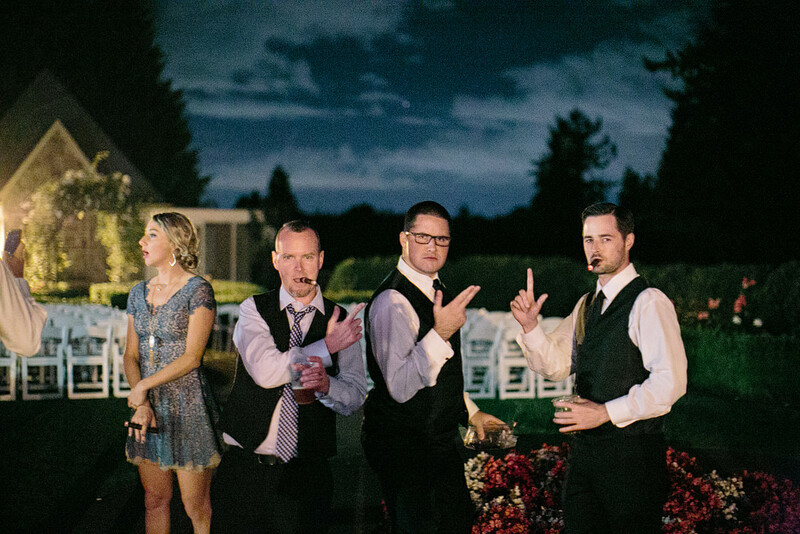 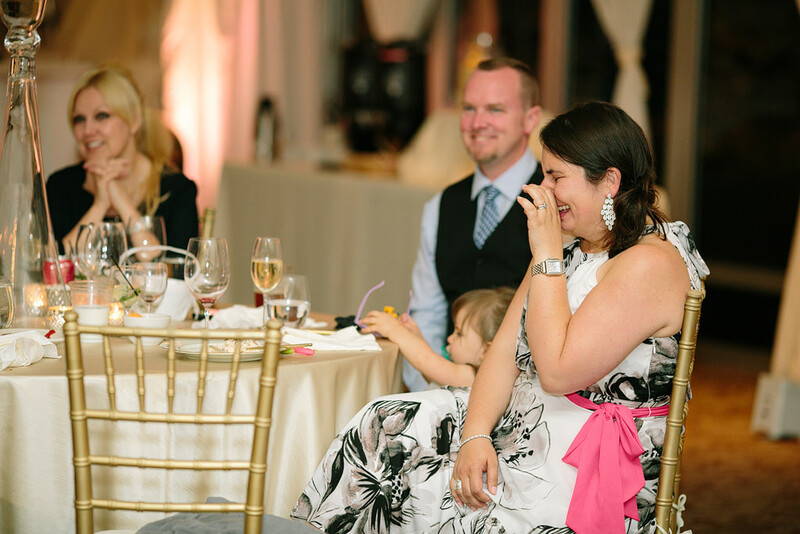 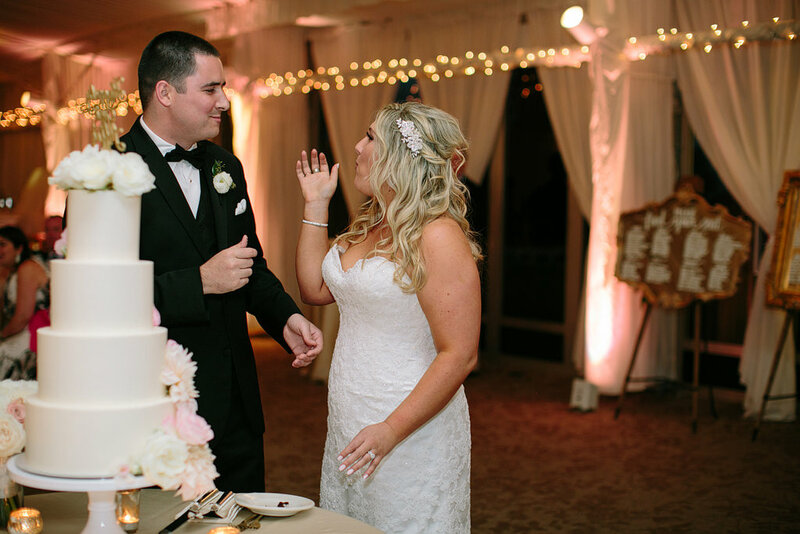 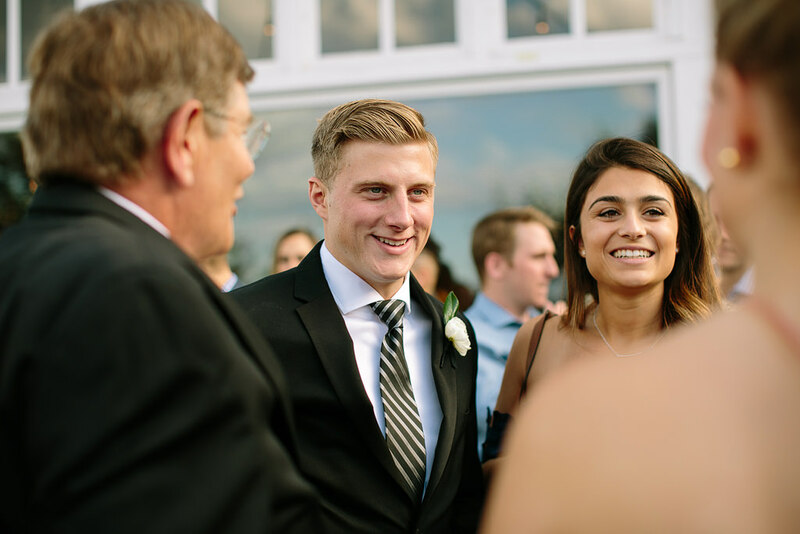 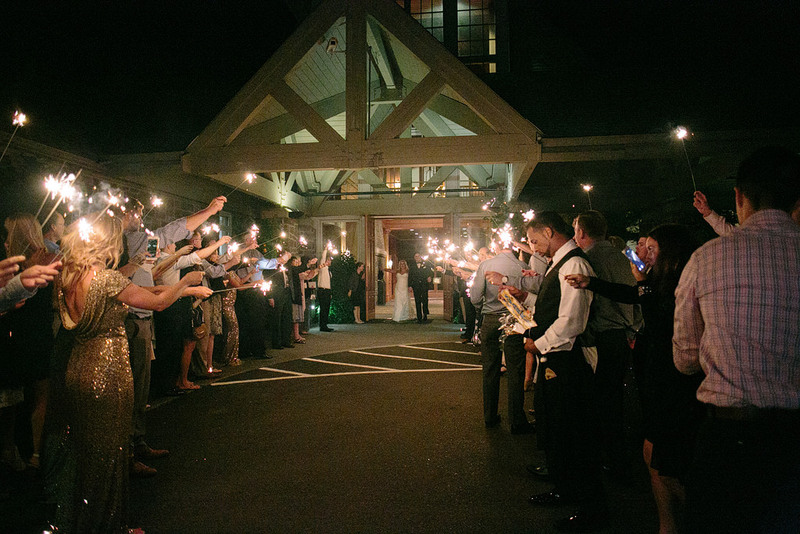 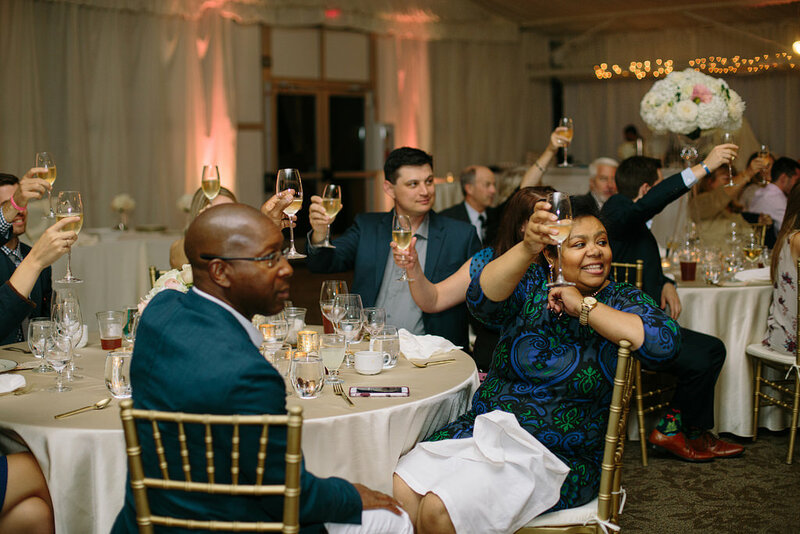 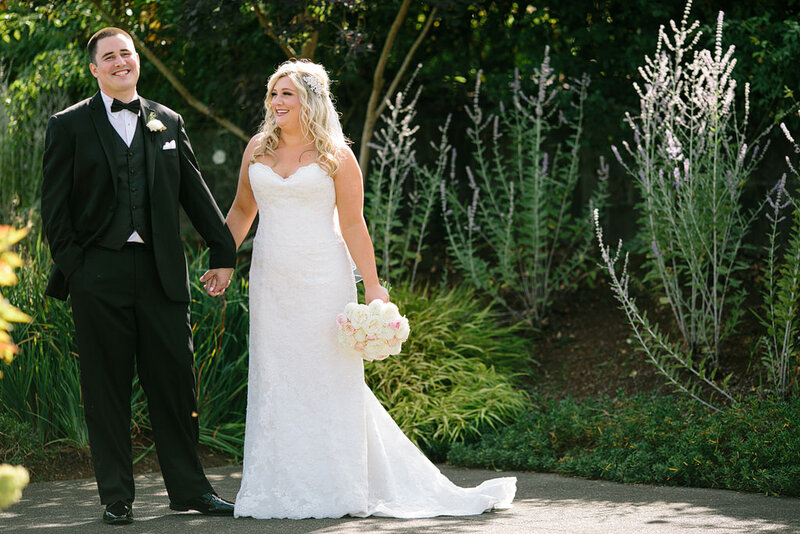 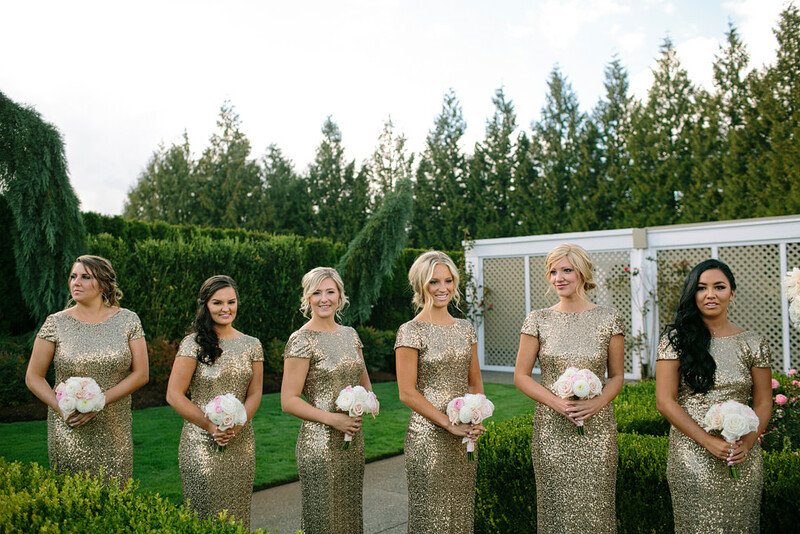 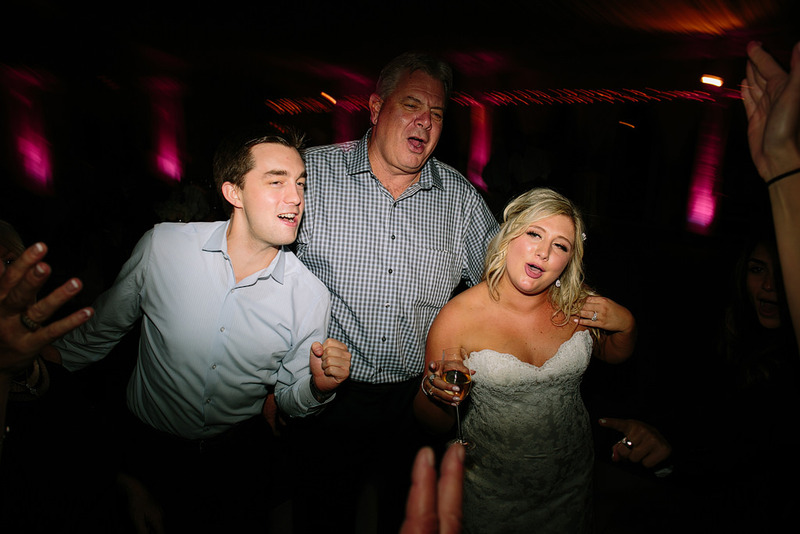 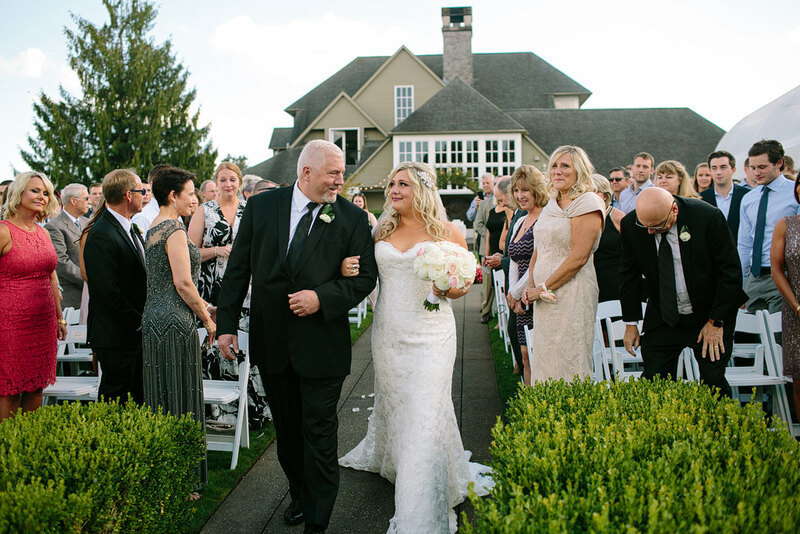 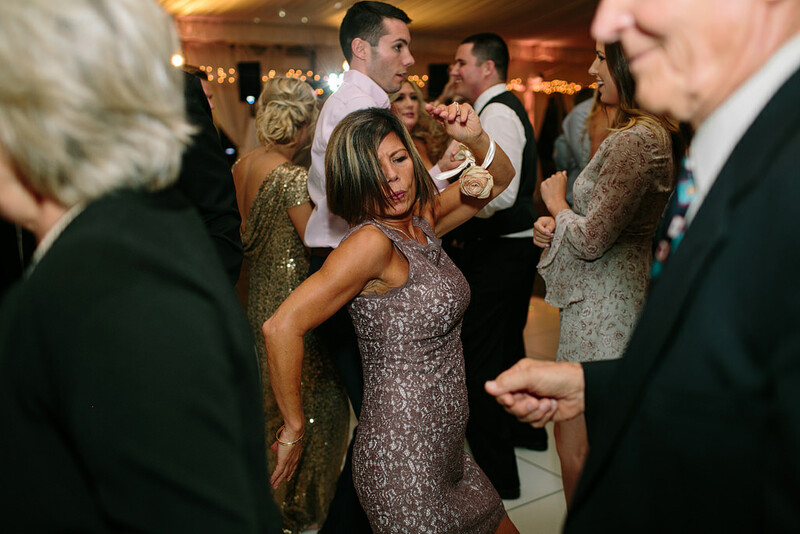 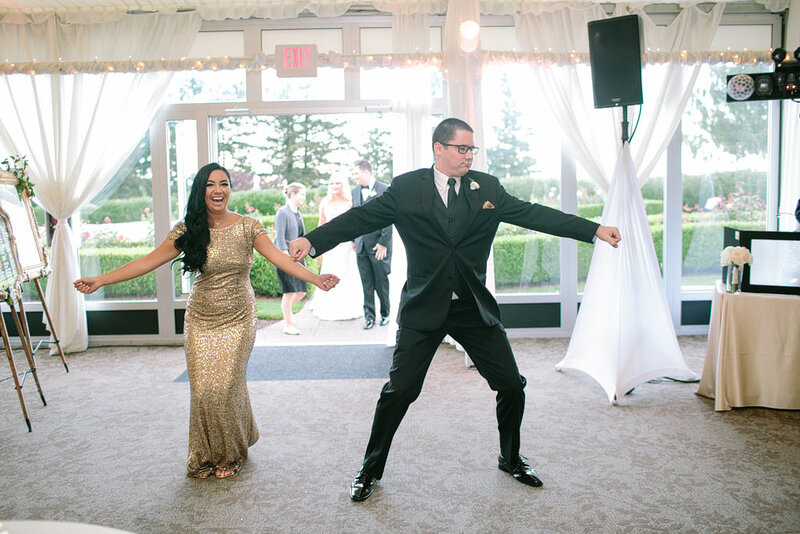 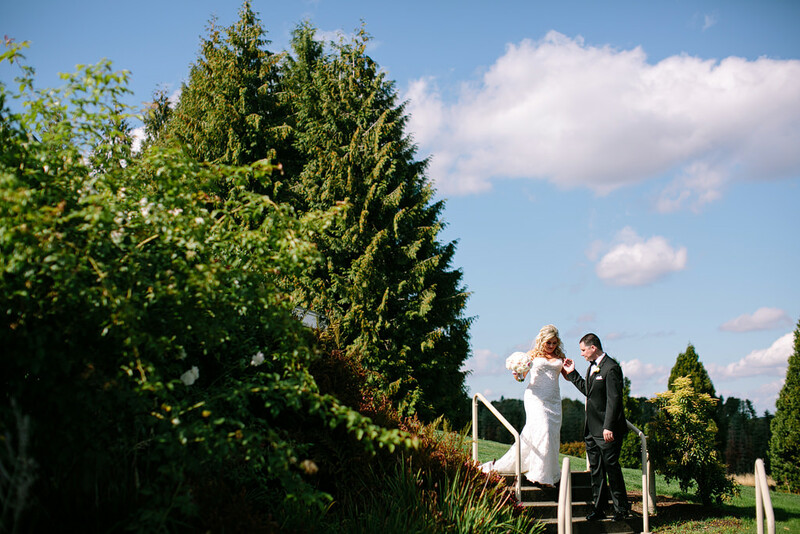 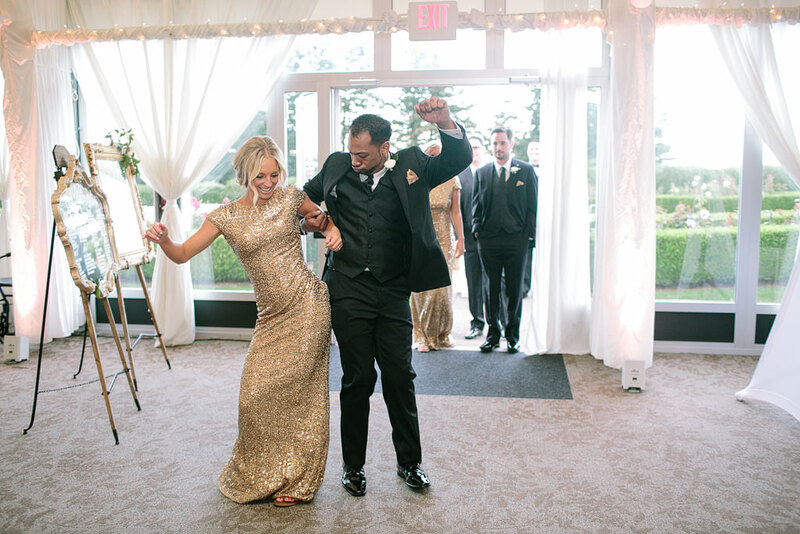 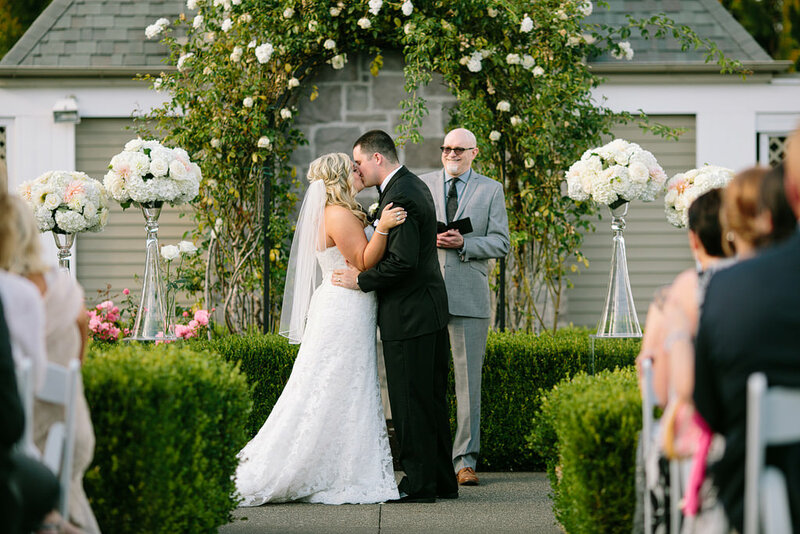 And, what an amazing wedding they had to celebrate their love at the Oregon Golf Club! 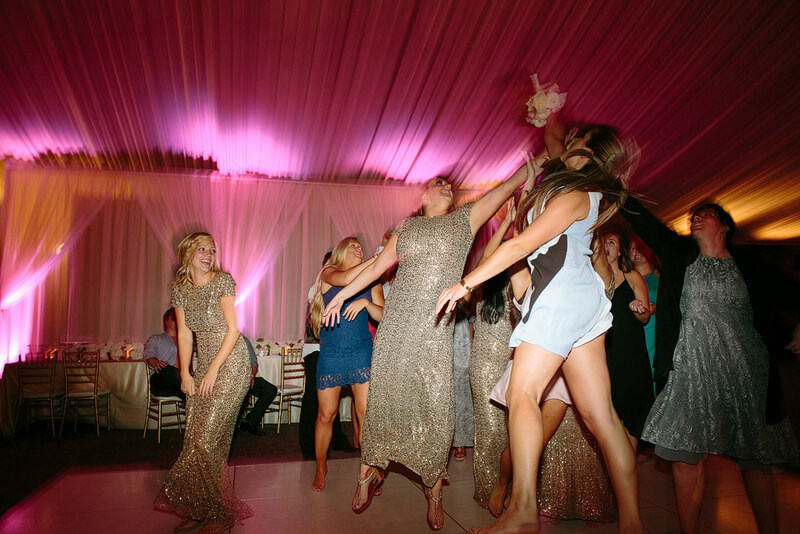 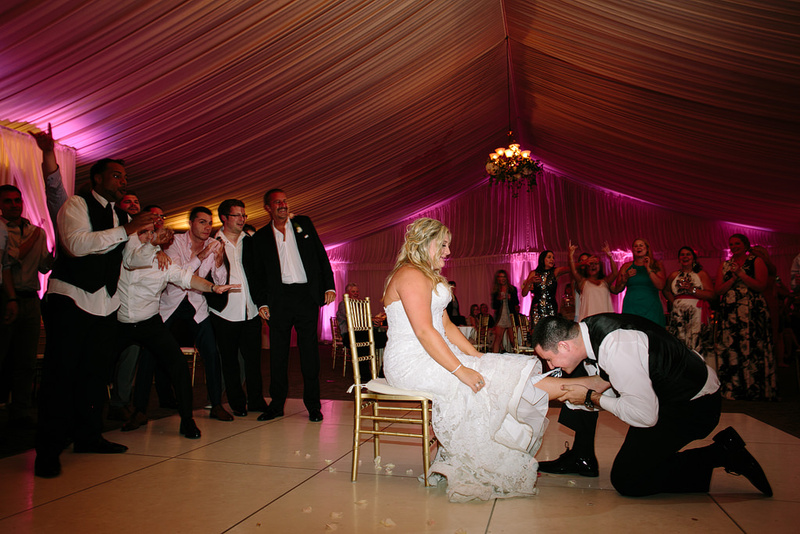 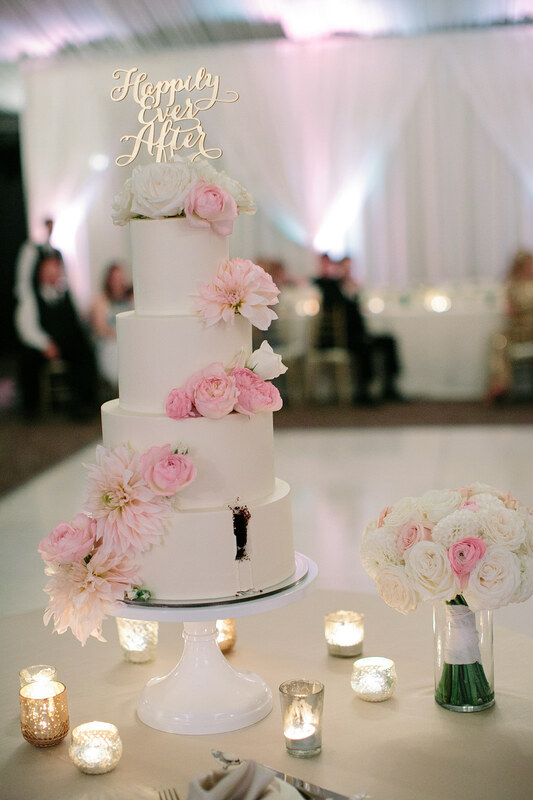 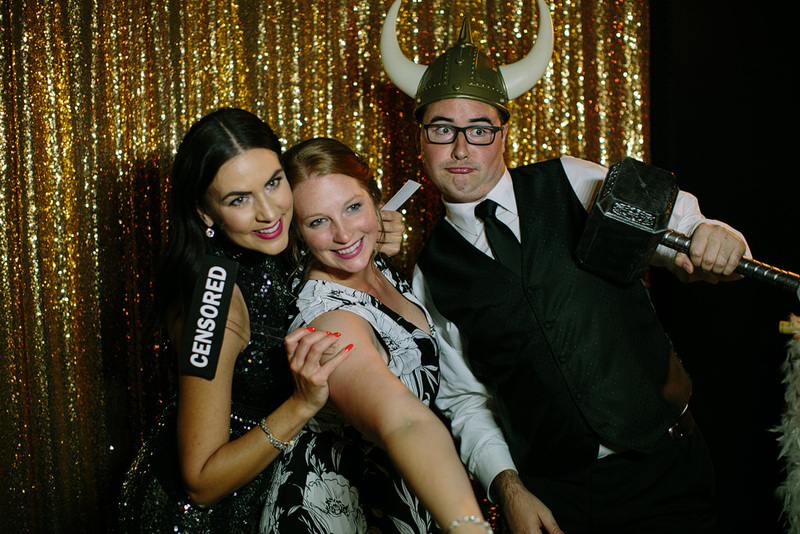 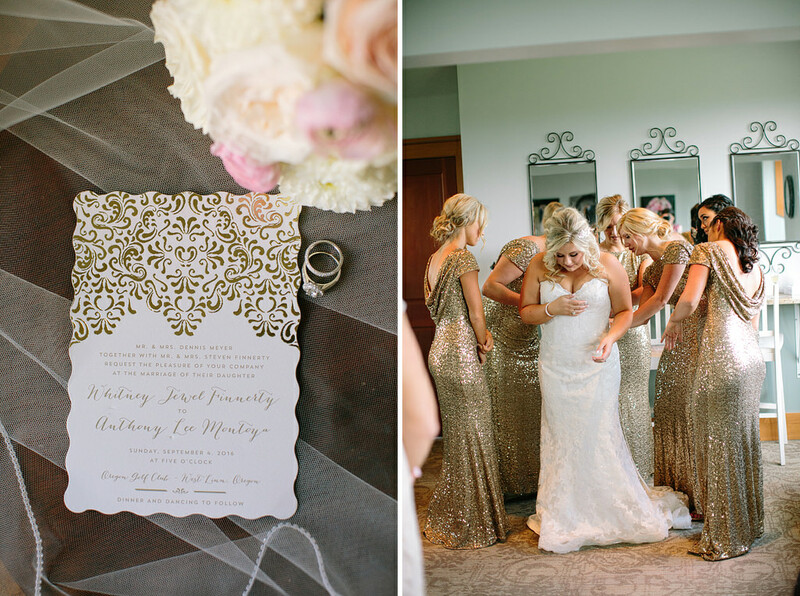 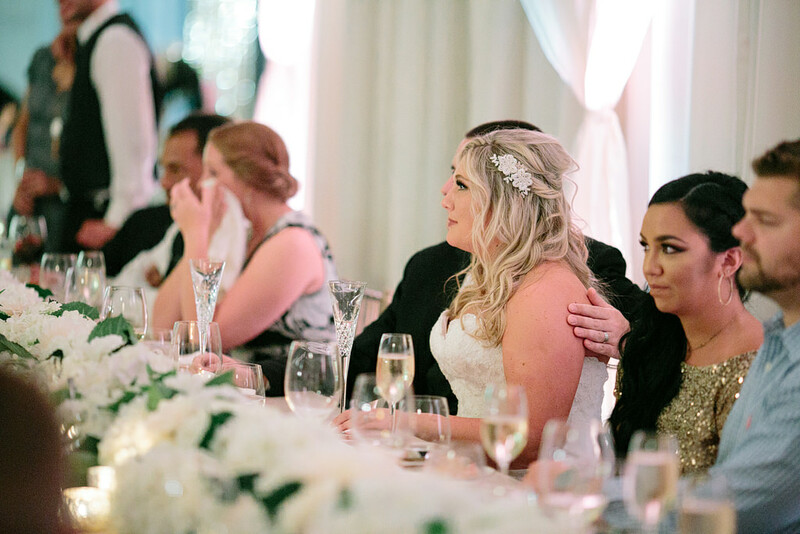 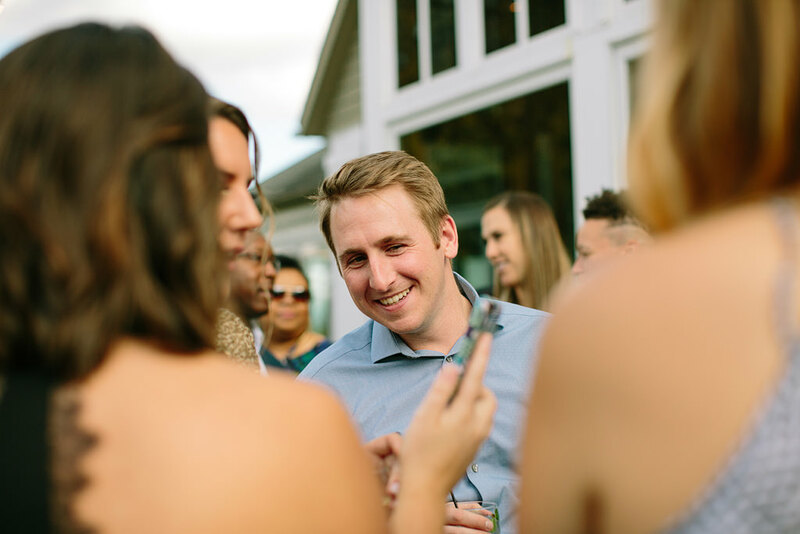 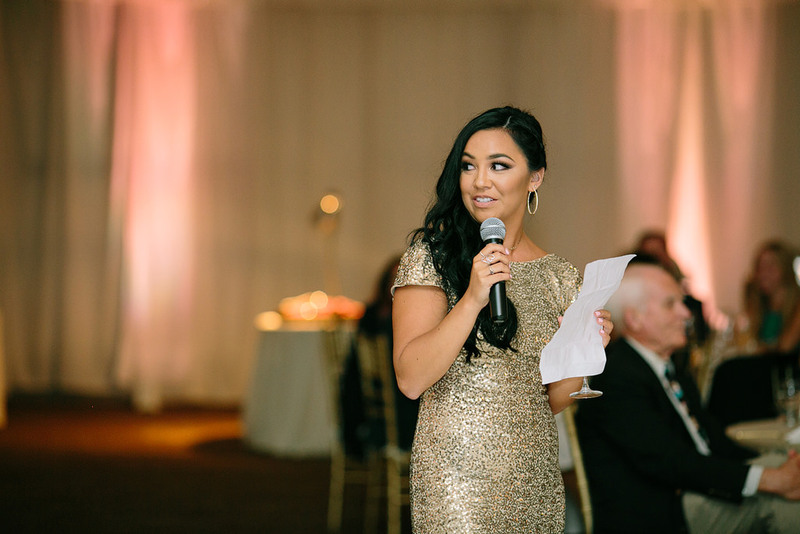 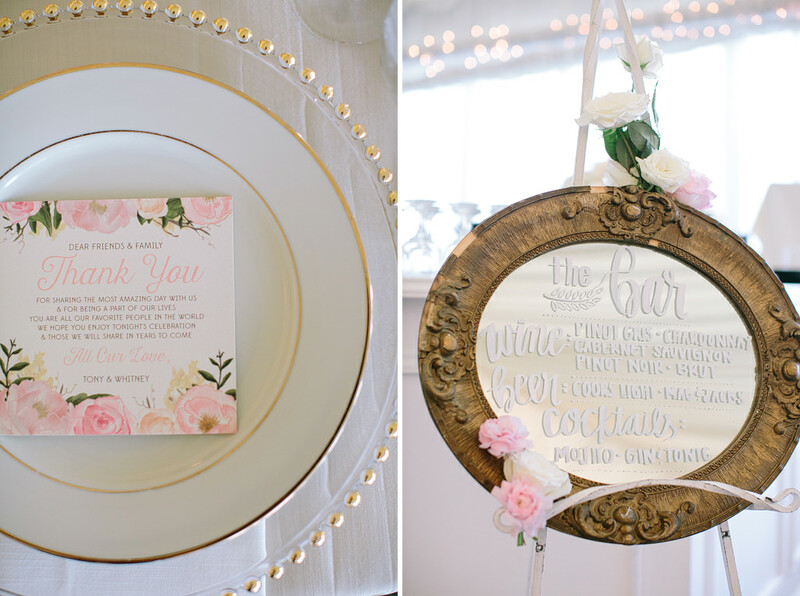 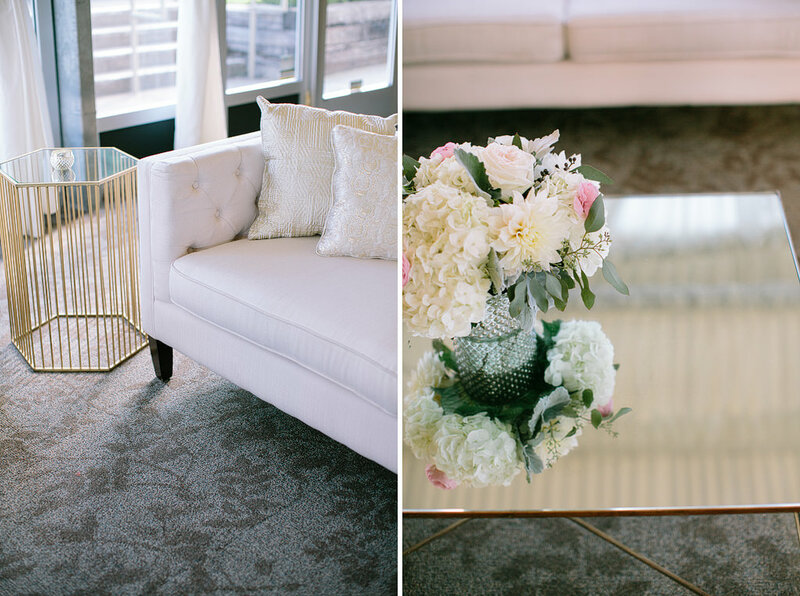 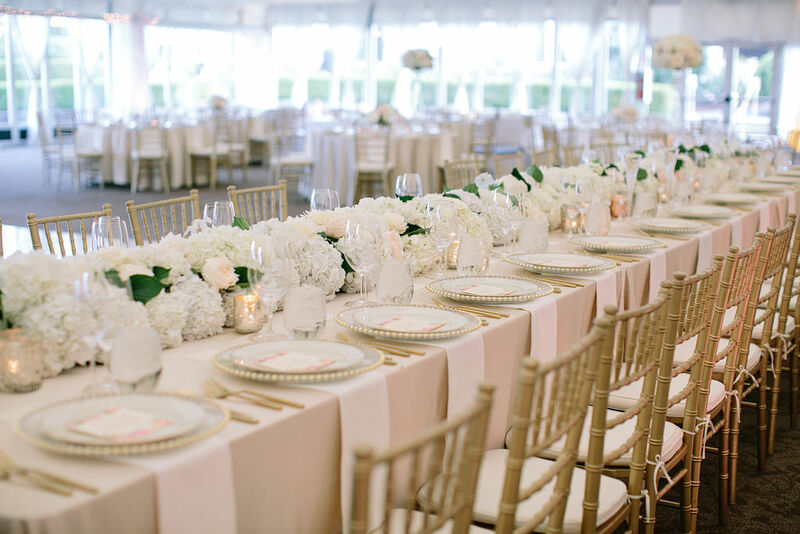 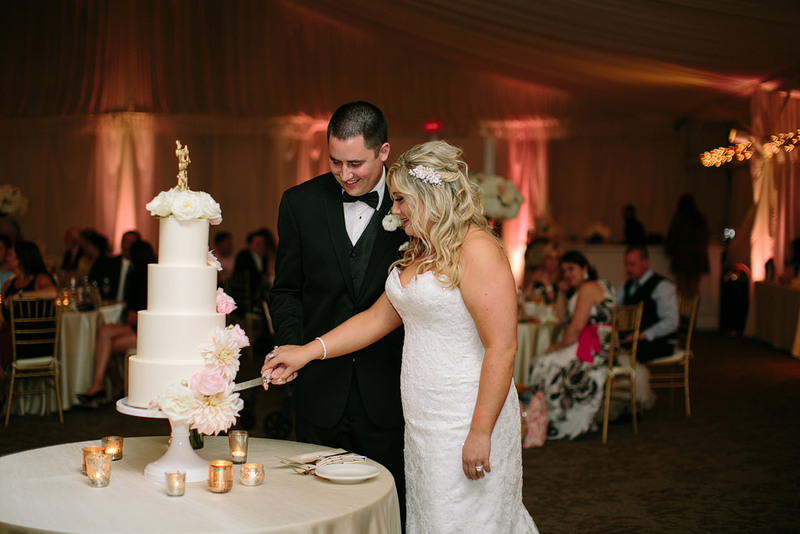 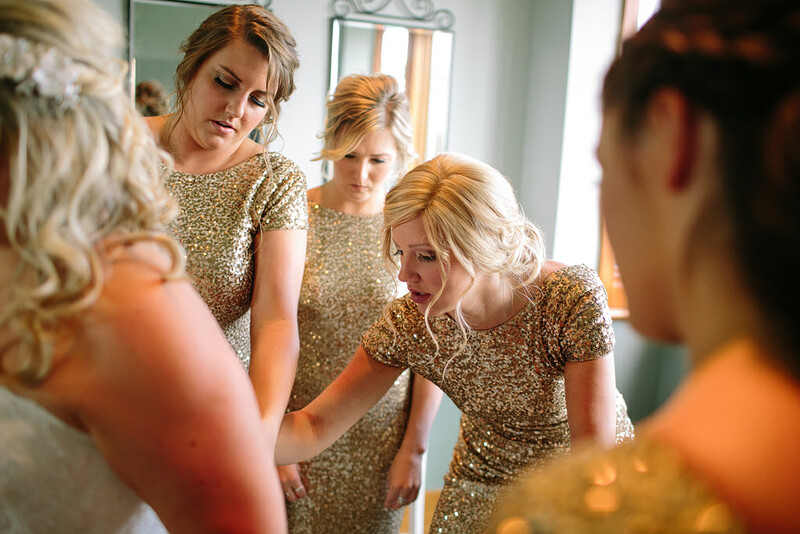 Every element of their wedding was perfect, Kirsten with Bridal Bliss made sure of that! 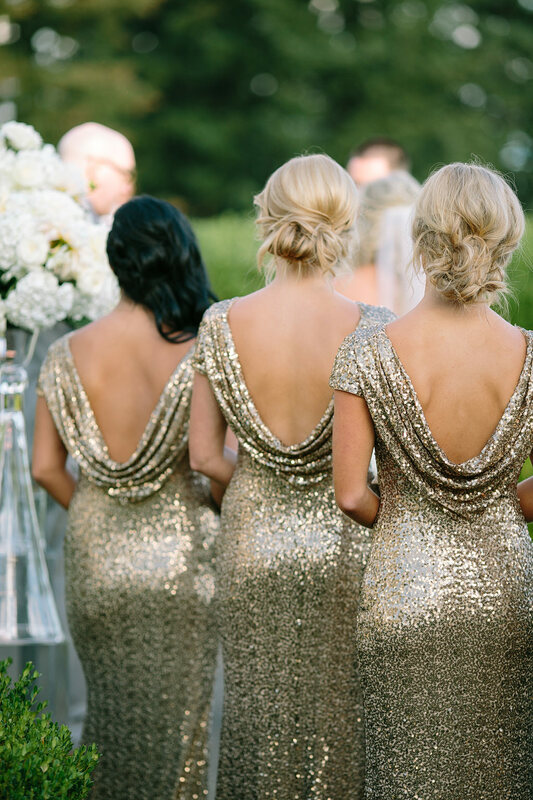 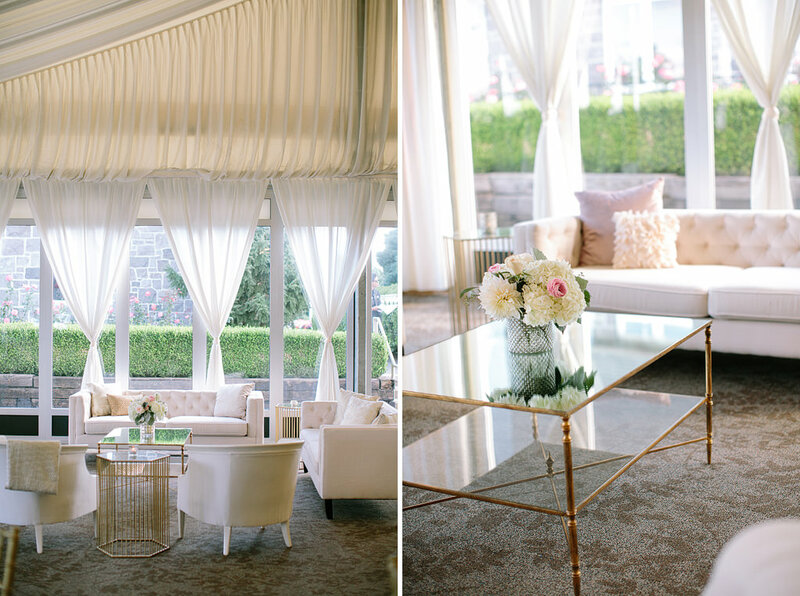 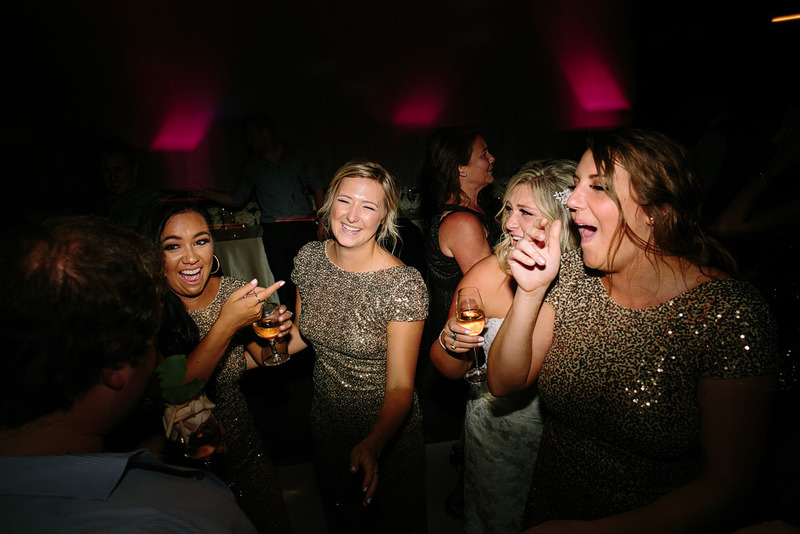 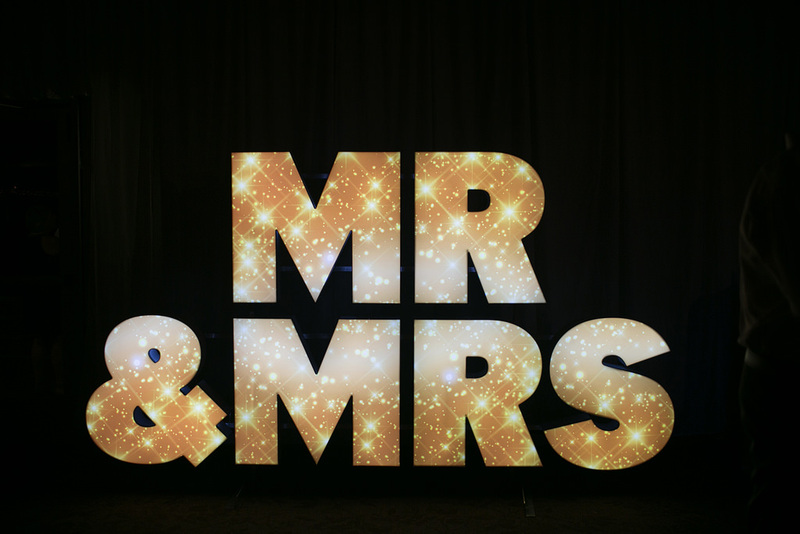 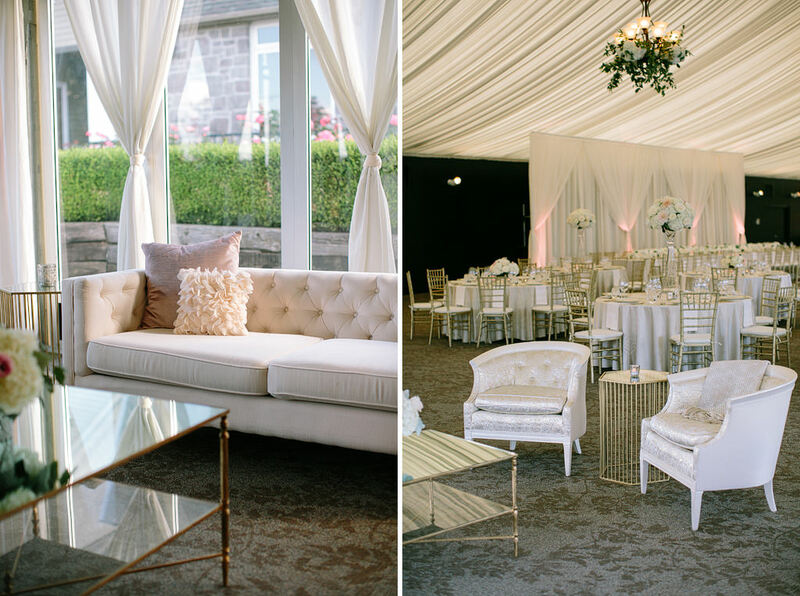 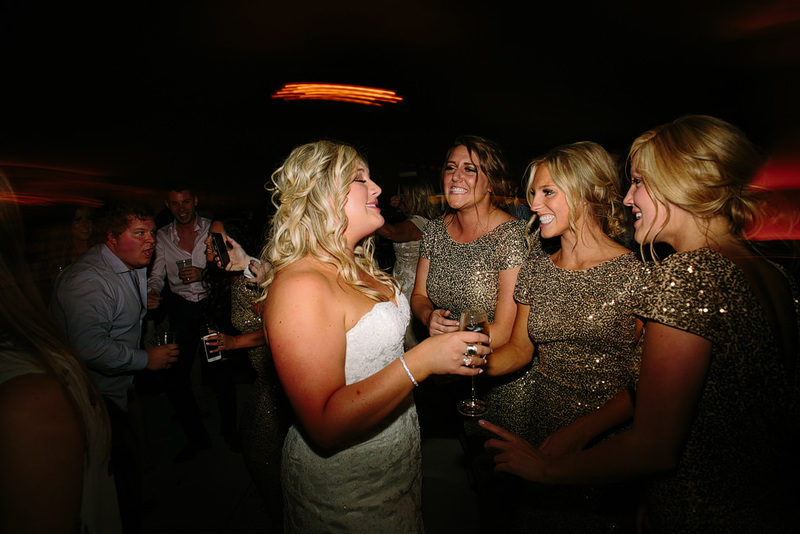 They had such a cool lounge area set up, MR & MRS marquee, gorgeous flower garland down the whole head table, and her bridesmaids rocked their gold sequin dresses. 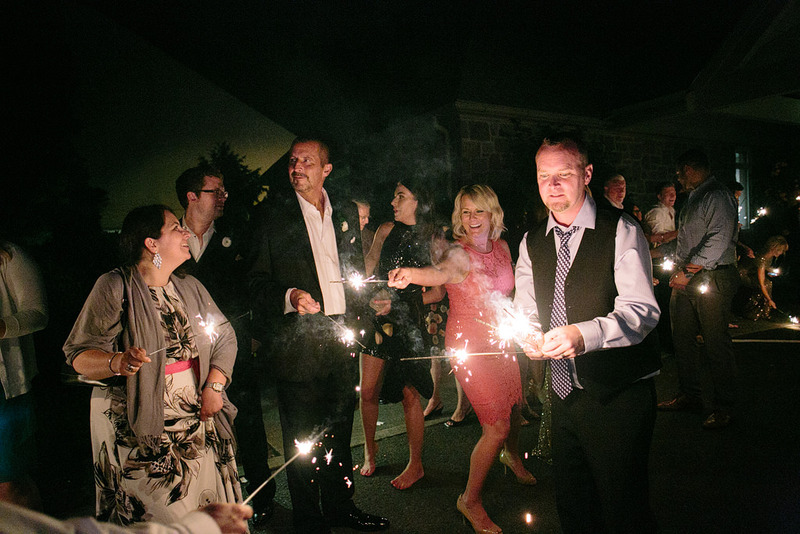 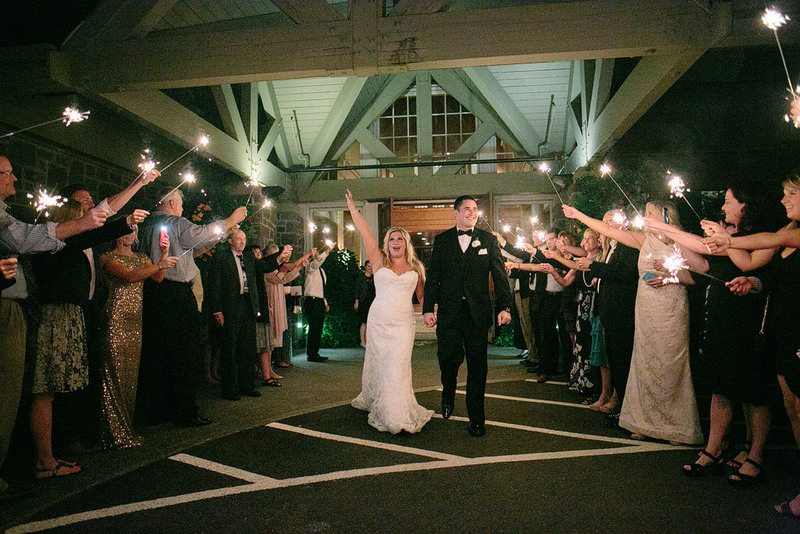 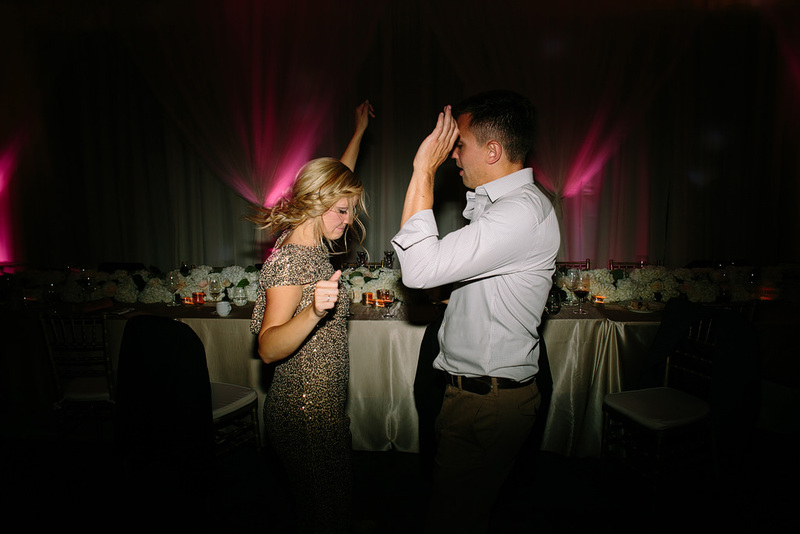 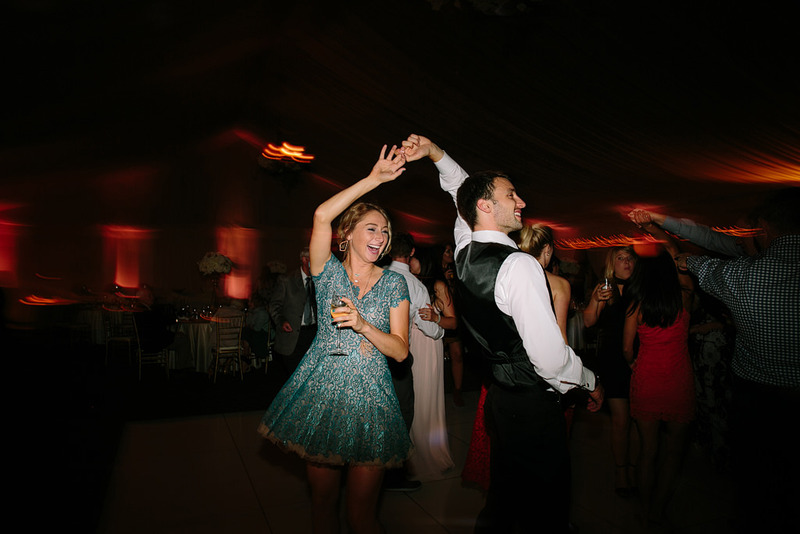 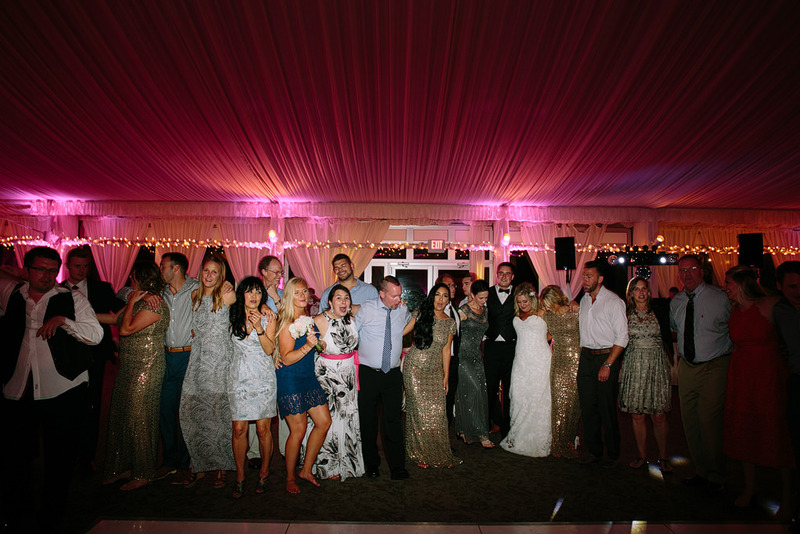 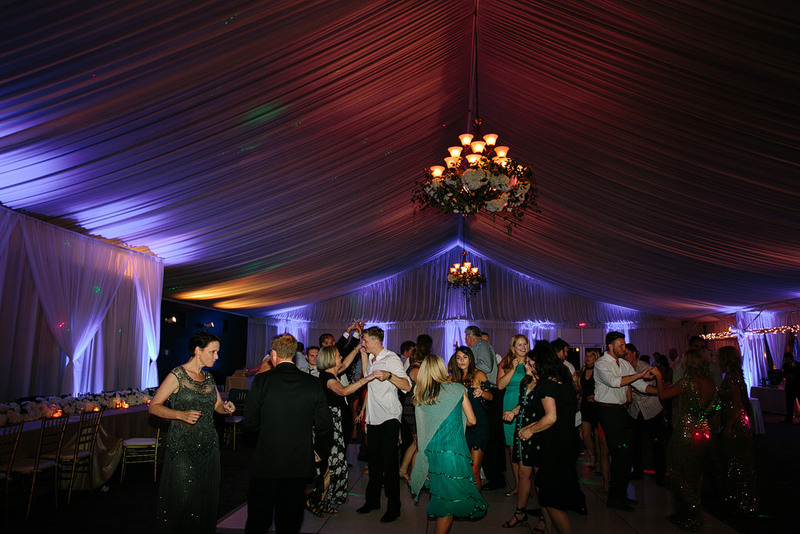 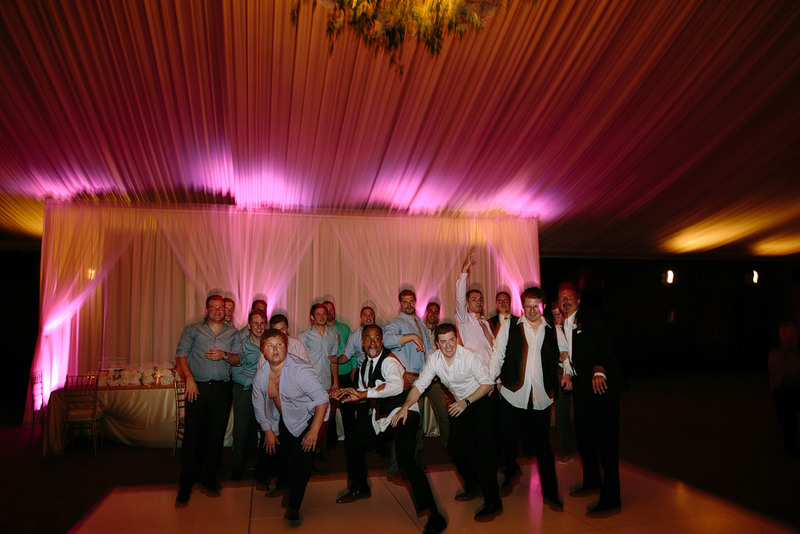 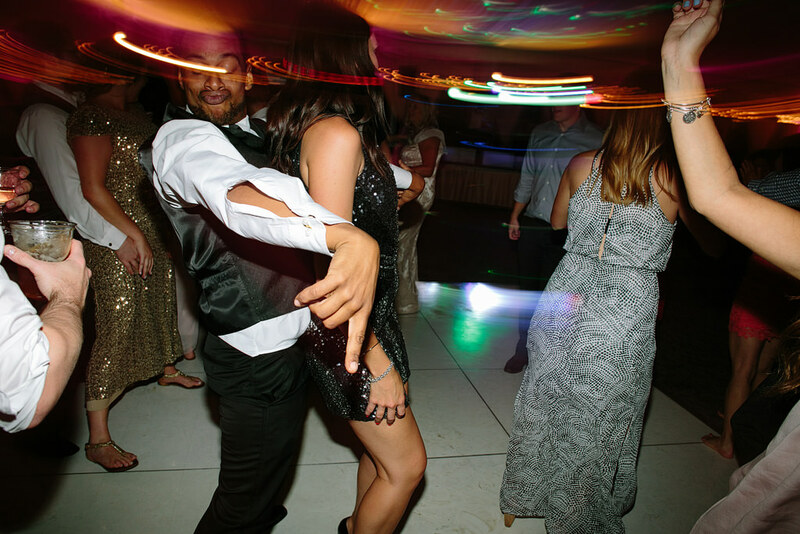 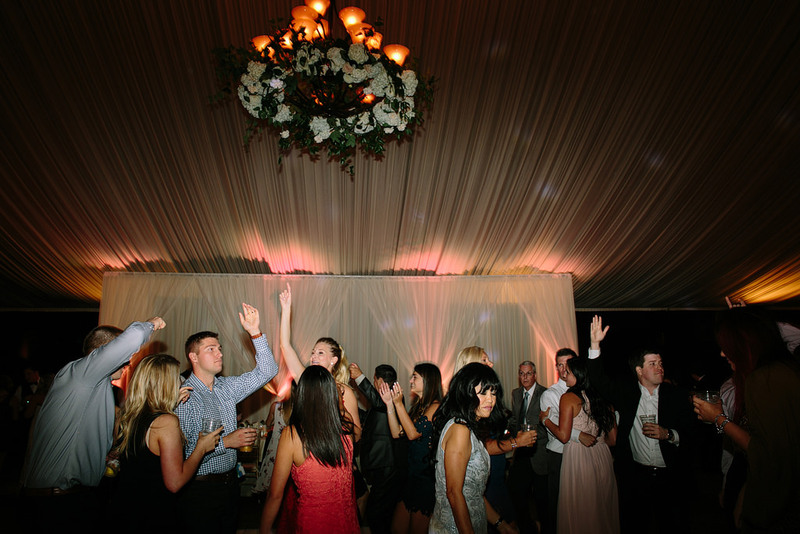 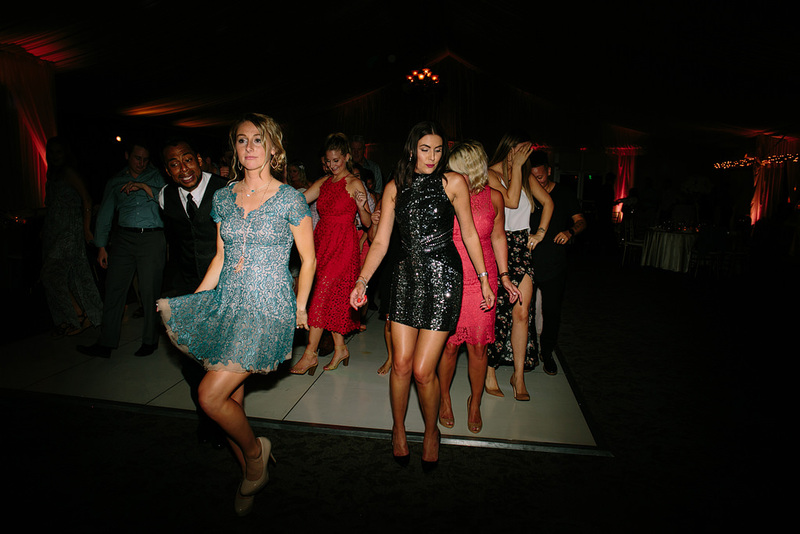 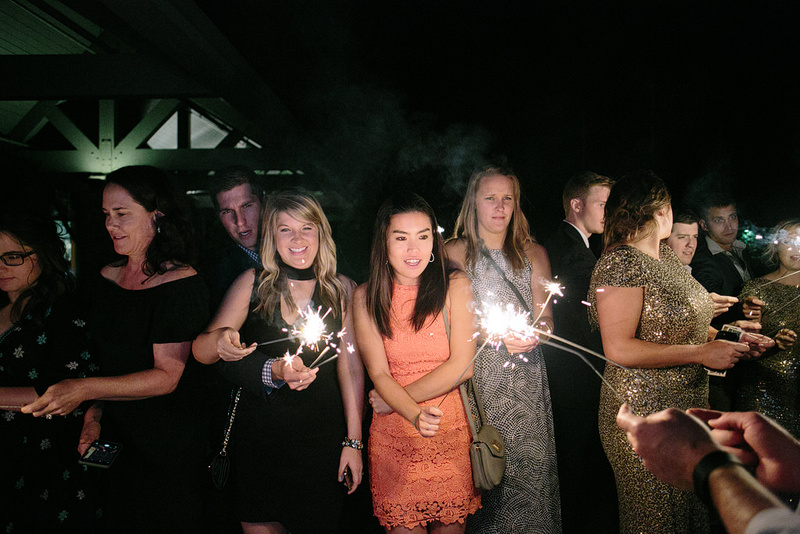 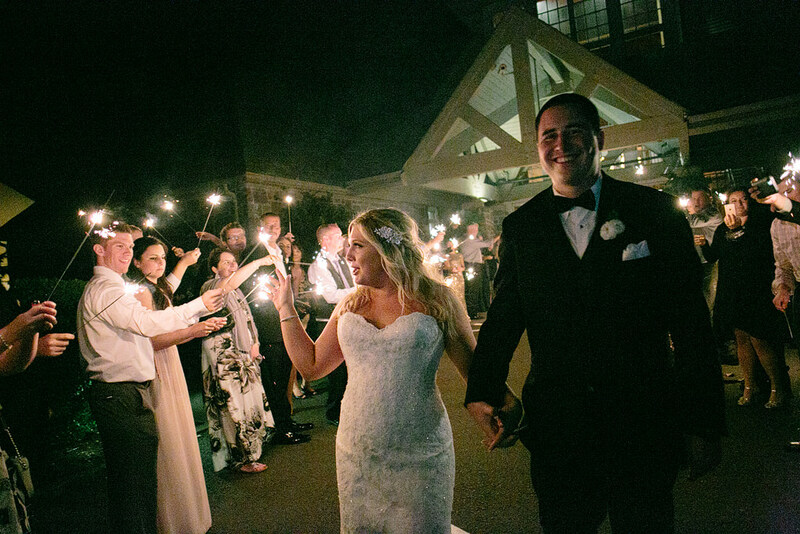 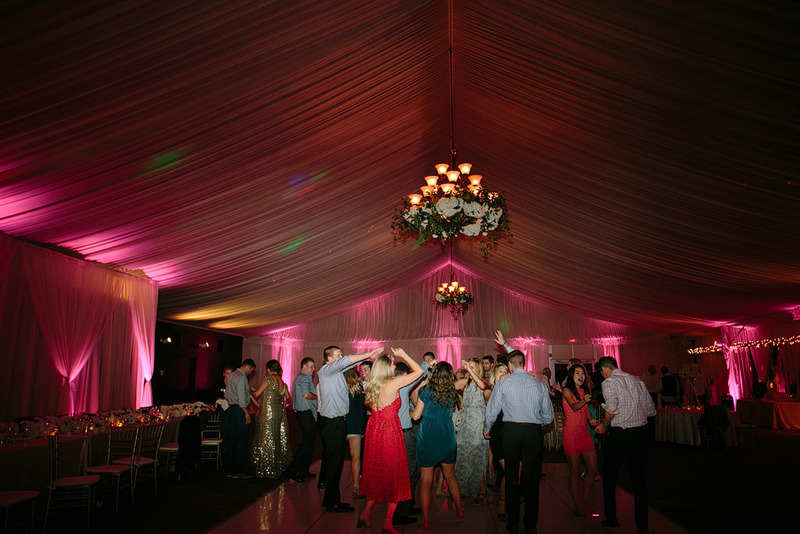 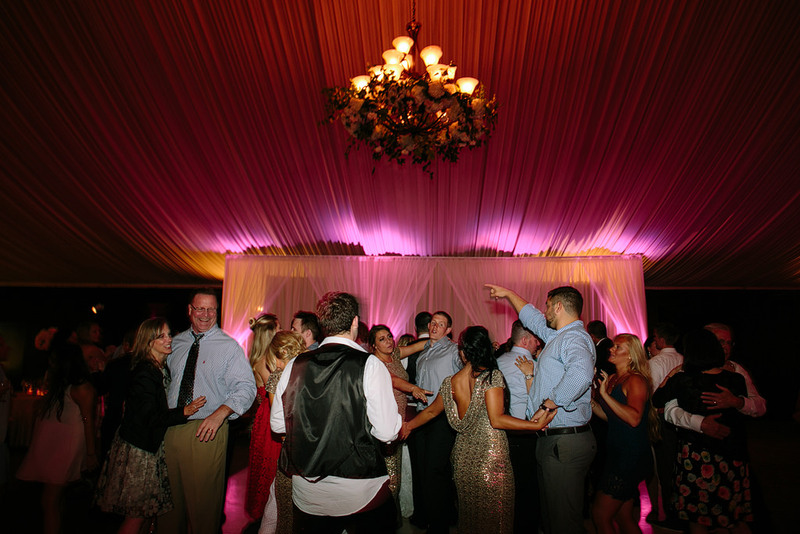 The dance floor was packed all night up to their awesome sparkler exit. 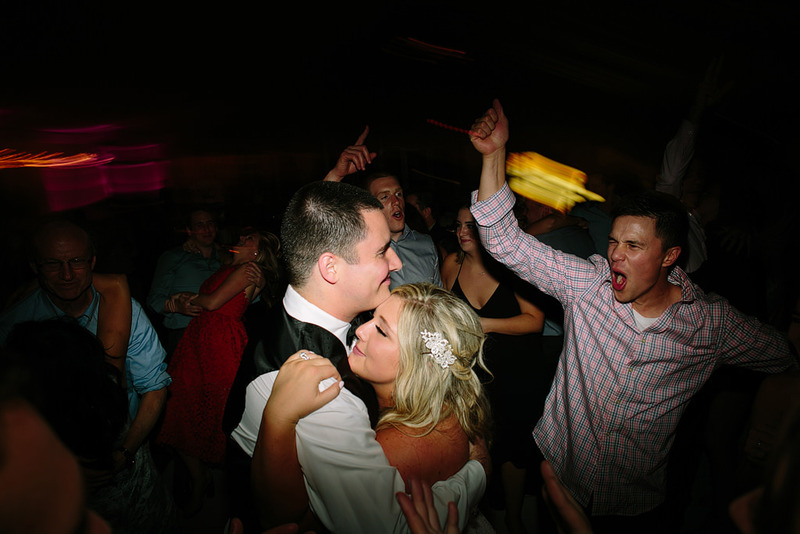 I’m so happy for Whitney and Tony!